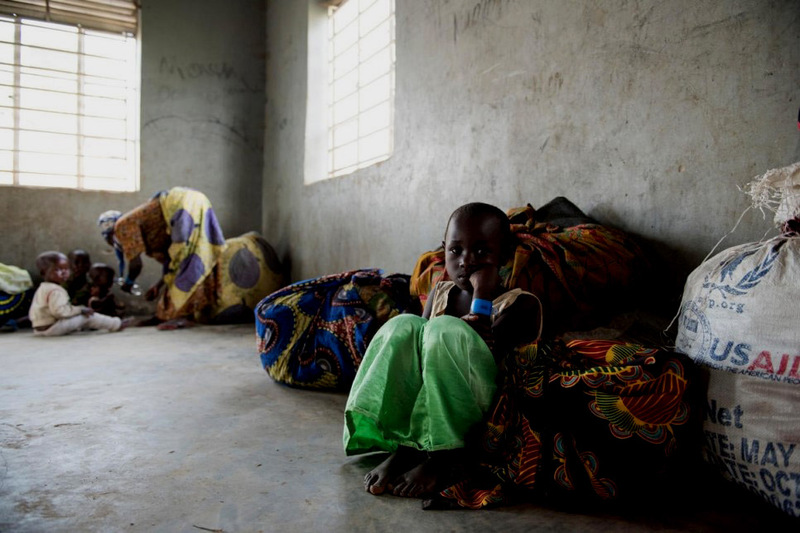 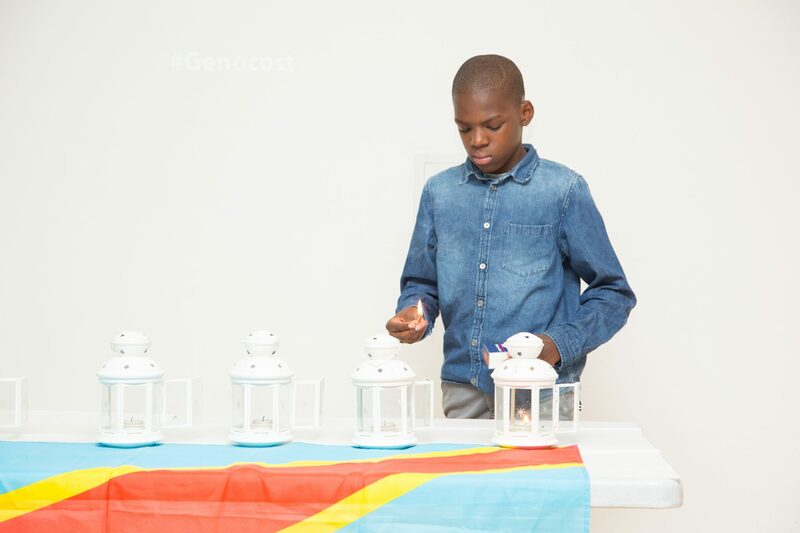 Le GenoCost vise à placer le génocide congolais au centre des conversations de notre nation. 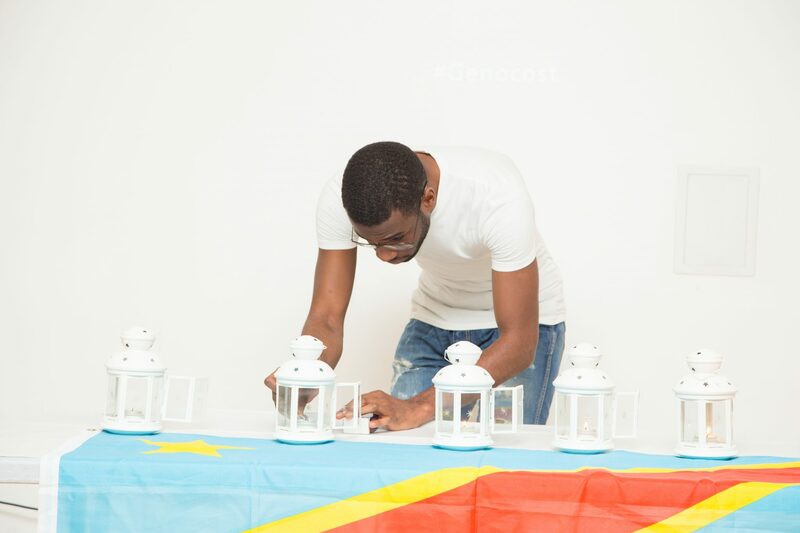 Pour la toute première fois, nous avons vu un candidat présidentiel, Seth Kikuni, évoquer le 2 août comme la journée officielle de commémoration du génocide congolais. 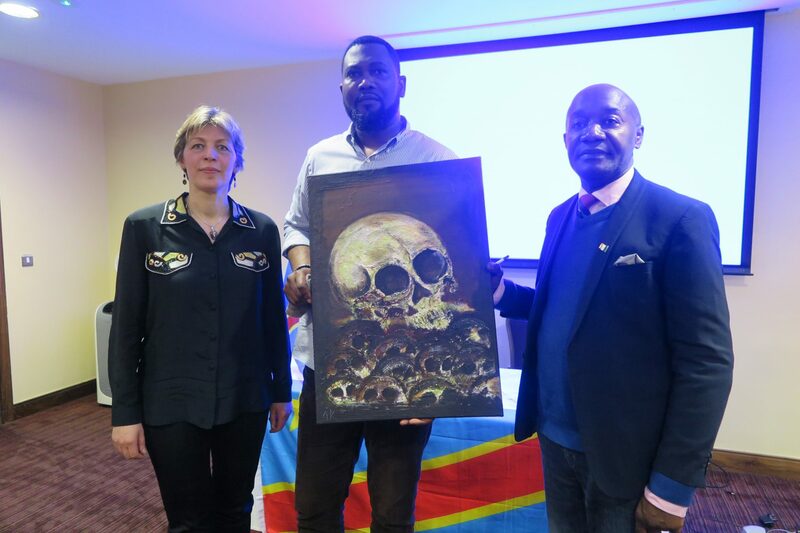 Nous espérons que d’autres leaders de la scène politique congolaise se joindront également à la conversation et prendront position sur ce sujet. 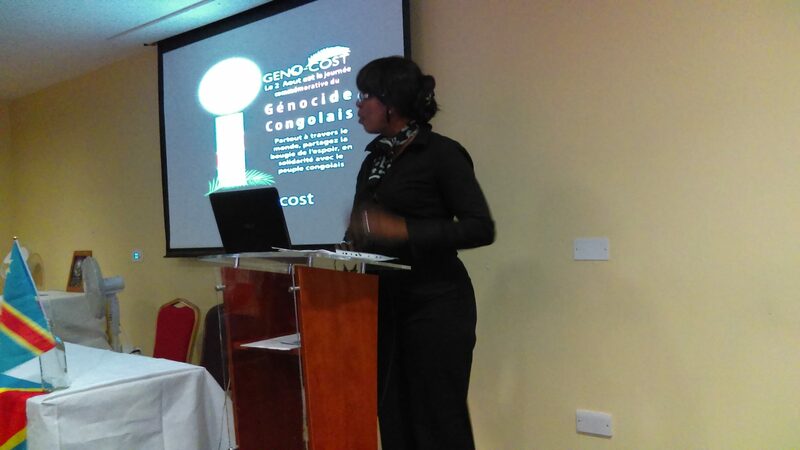 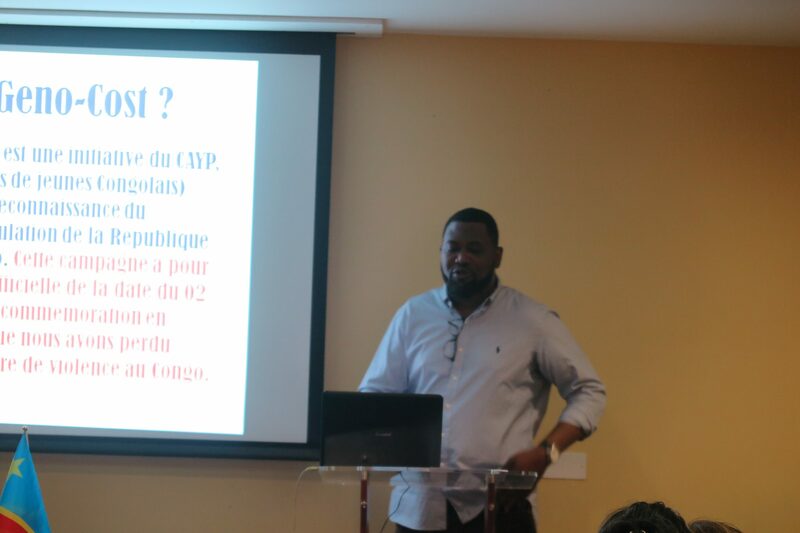 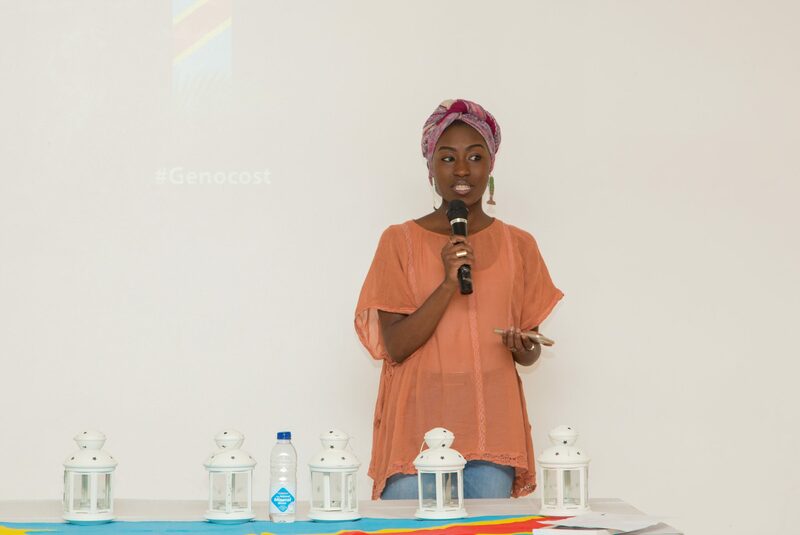 The Geno-Cost campaign champions placing the Congolese Genocide at the centre of our nation’s narrative. 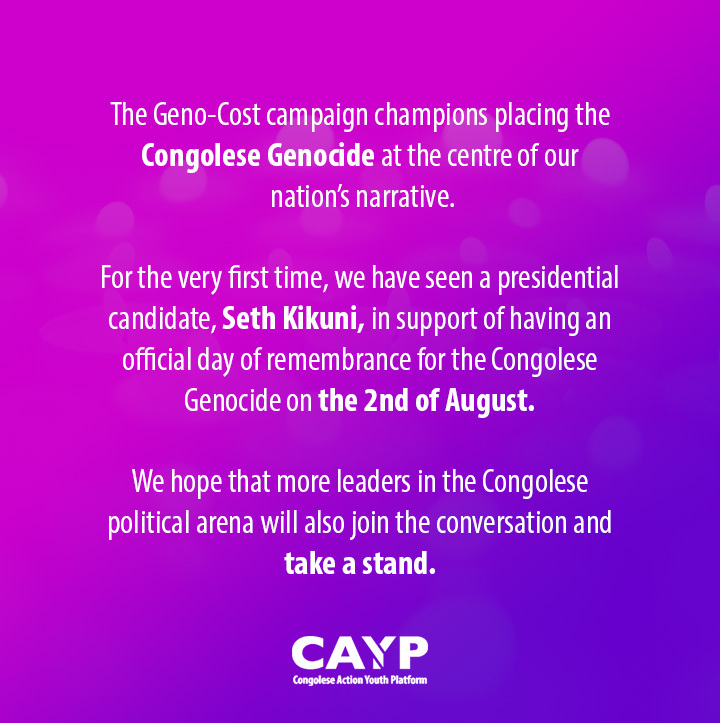 For the very first time, we have seen a presidential candidate, Seth Kikuni, in support of having an official day of remembrance for the Congolese Genocide on the 2nd of August. 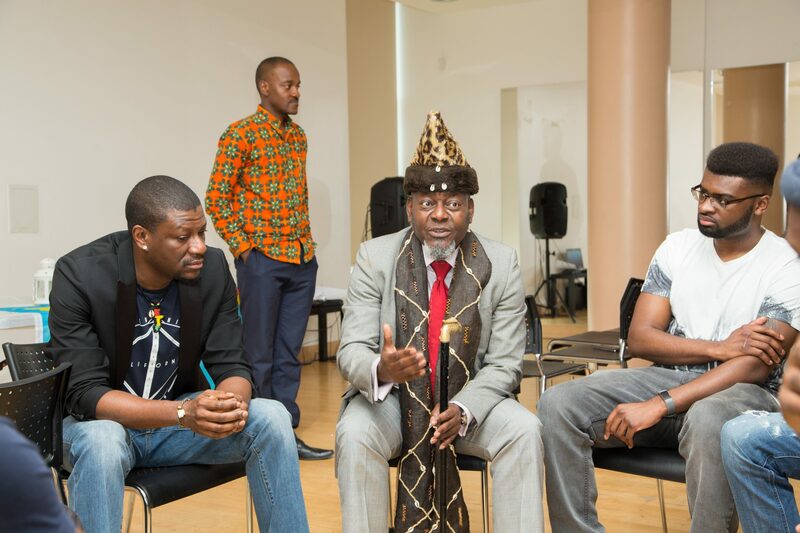 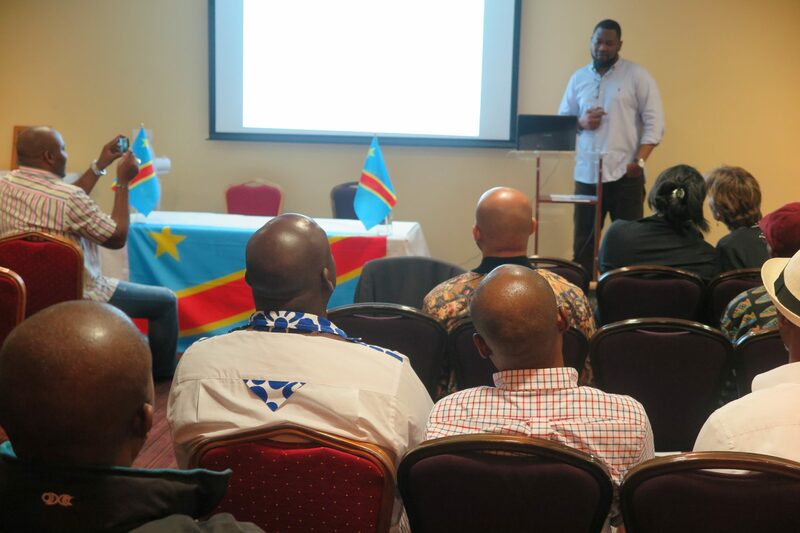 We hope that more leaders in the Congolese political arena will also join the conversation and take a stand. 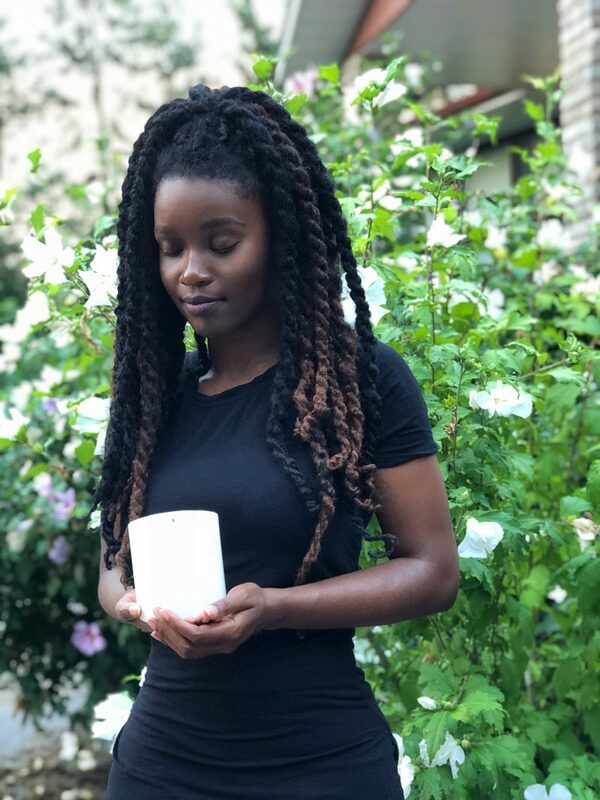 September 12, 2018 September 12, 2018 Prime01Comments are off for this post. 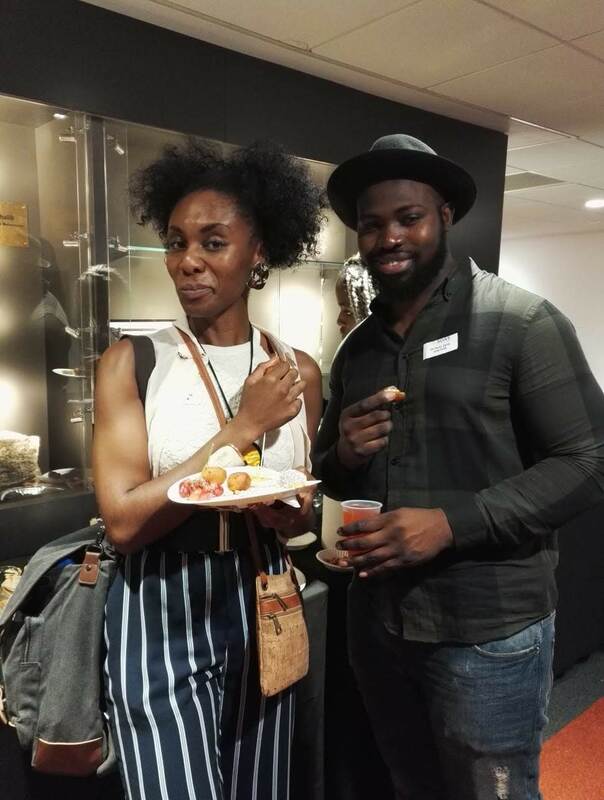 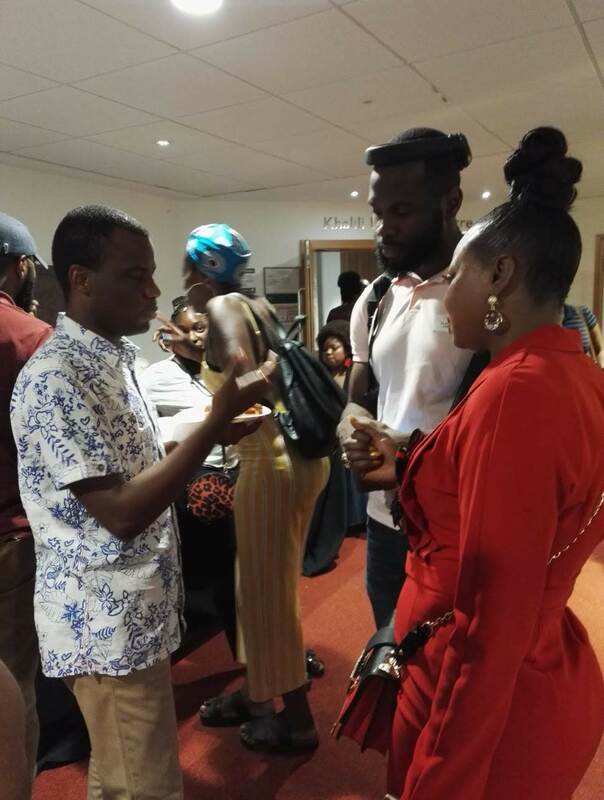 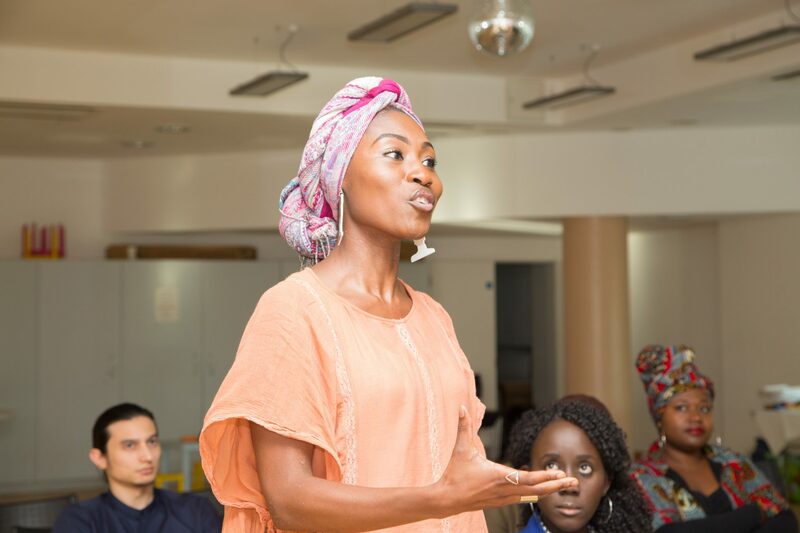 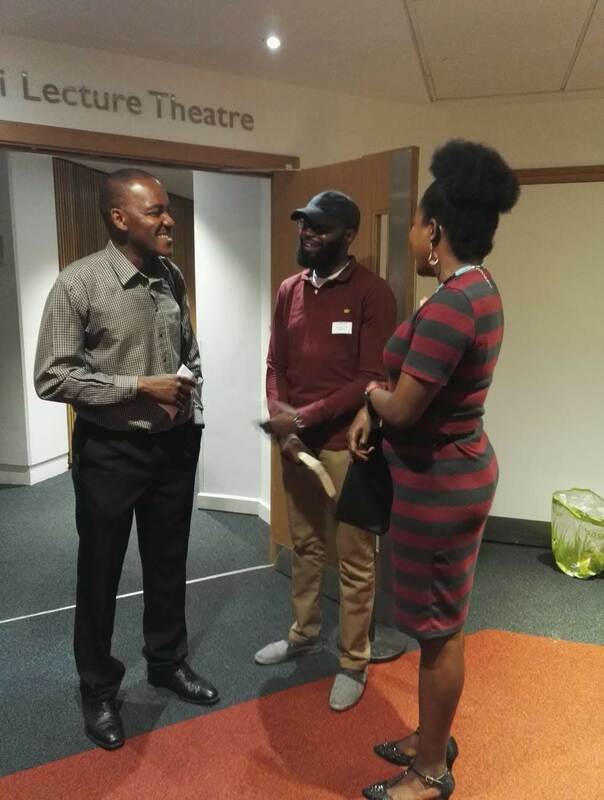 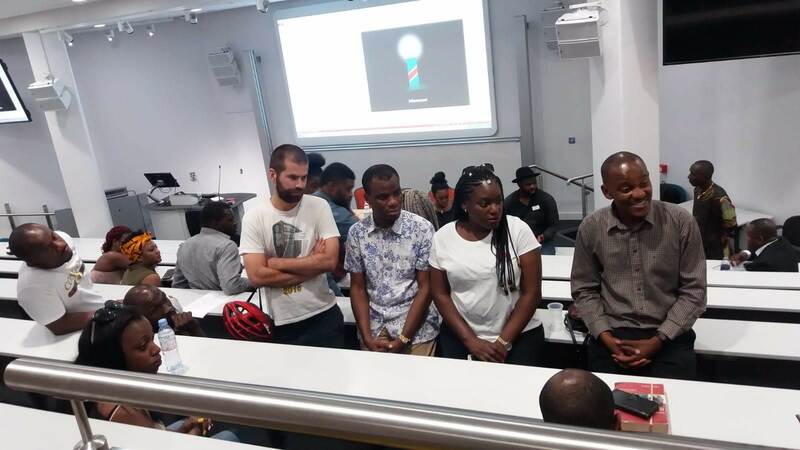 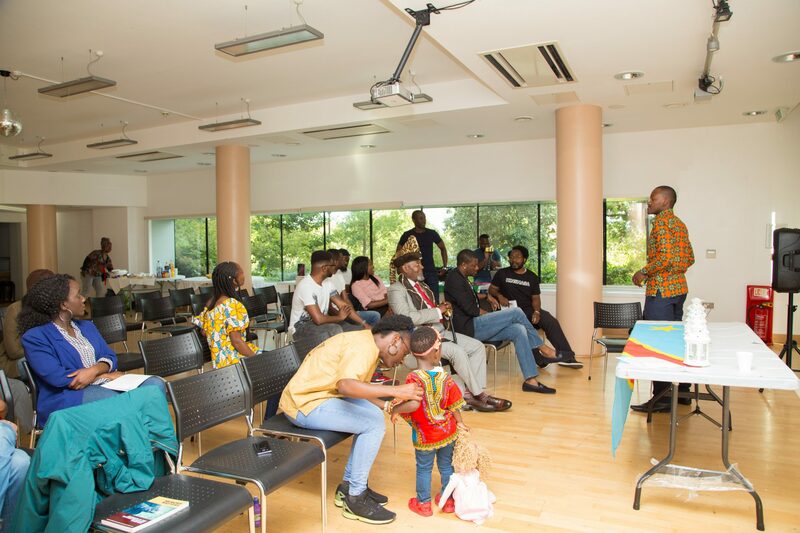 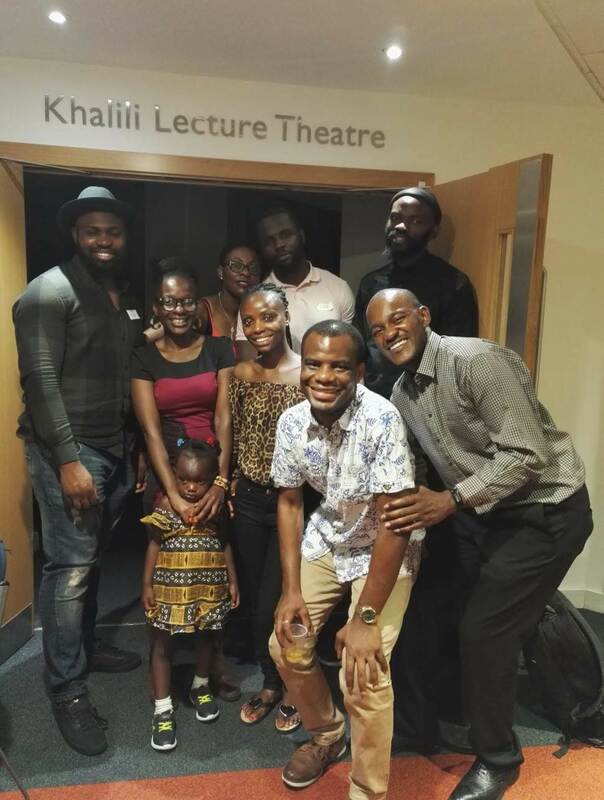 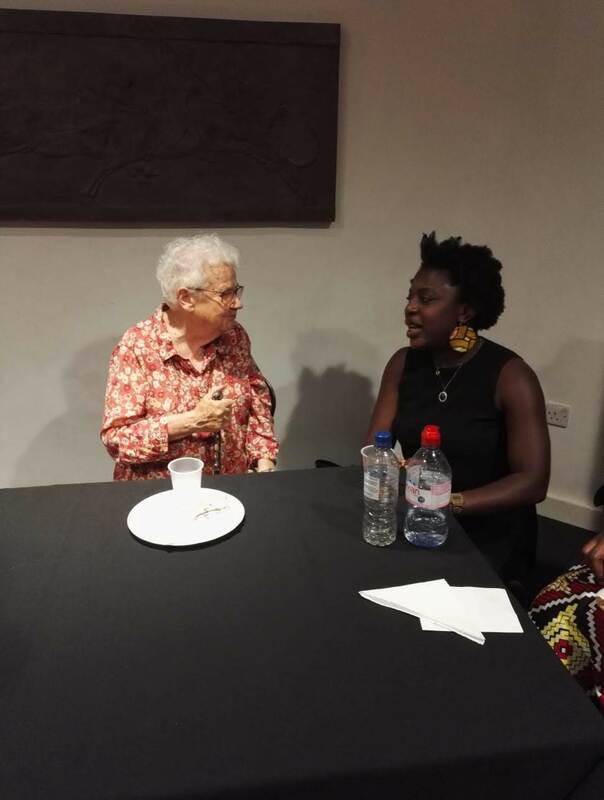 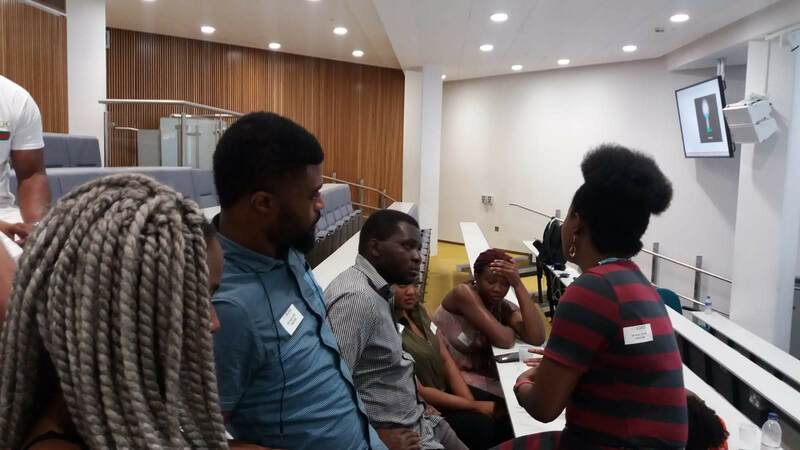 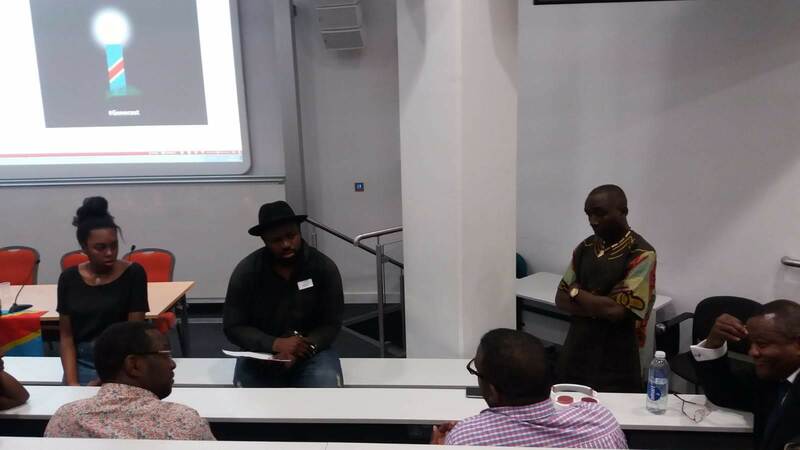 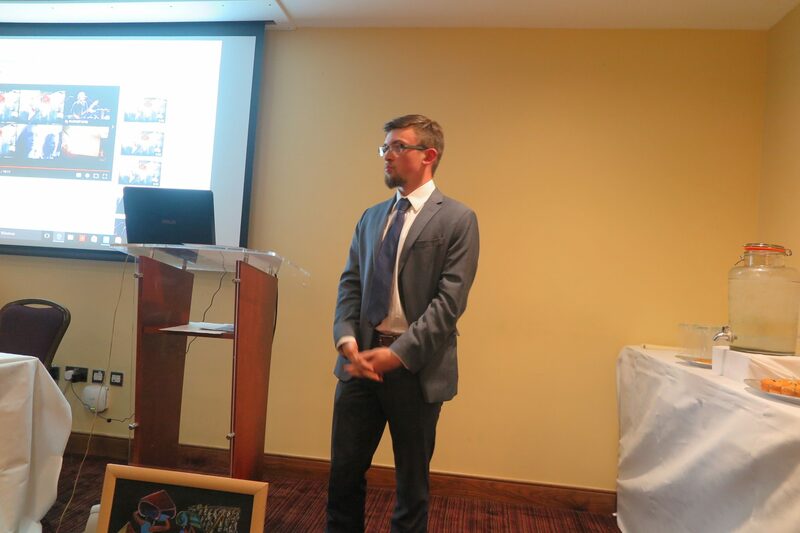 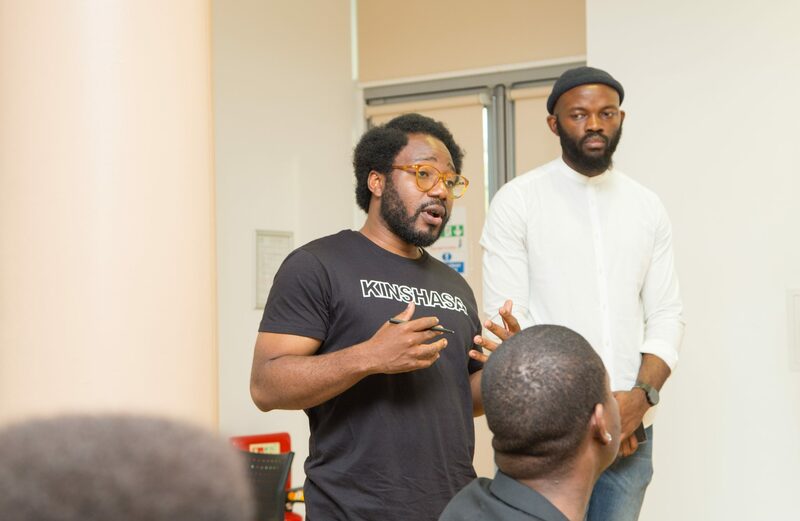 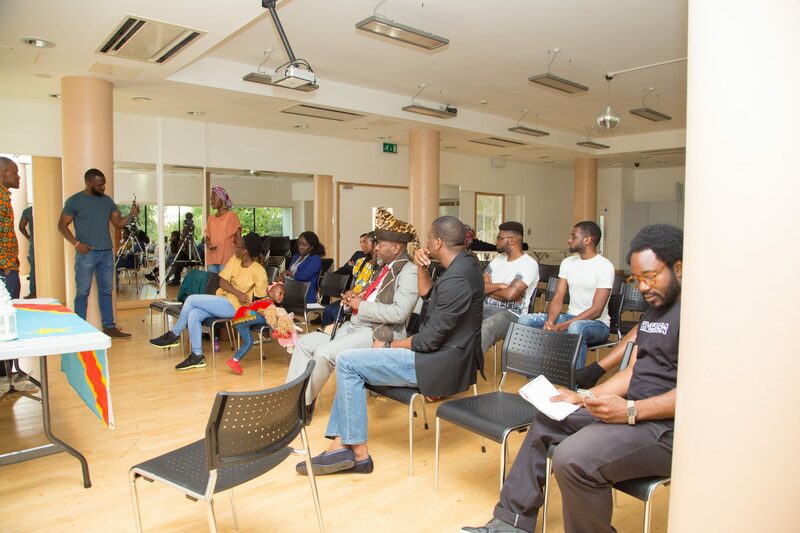 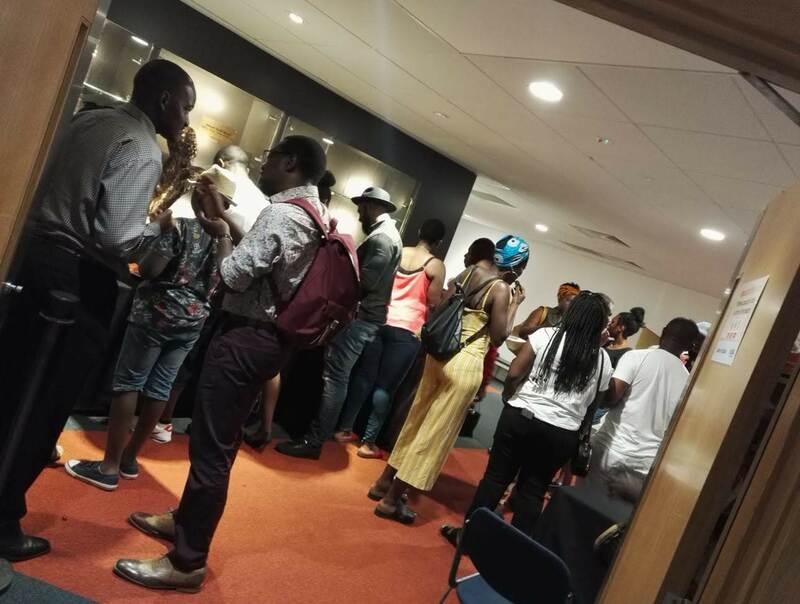 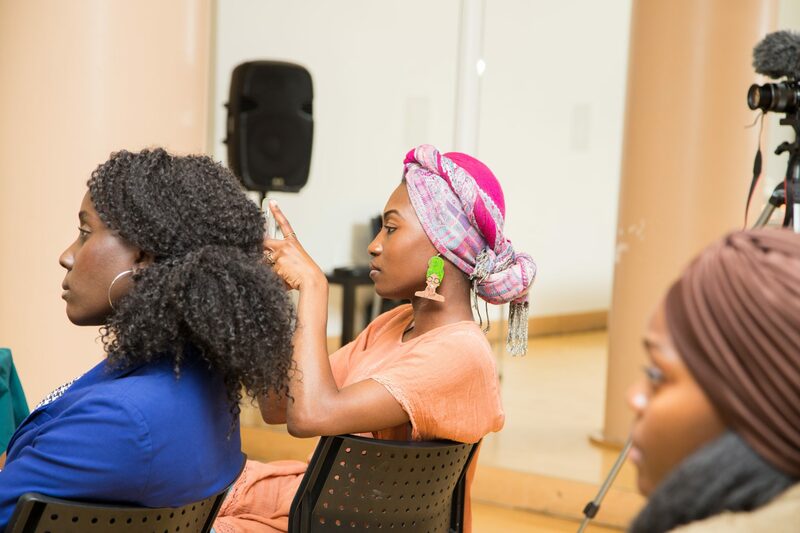 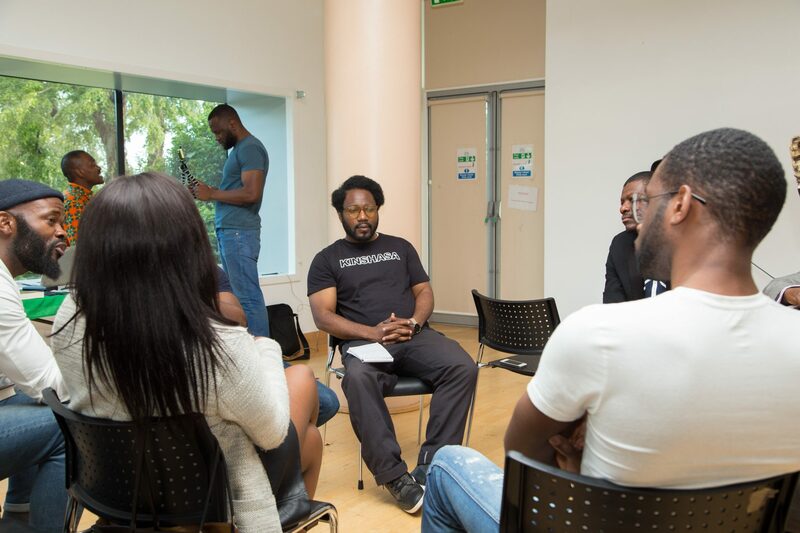 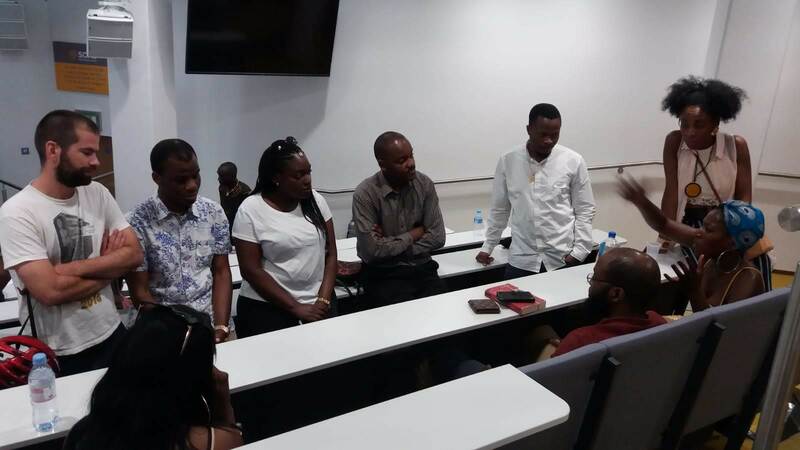 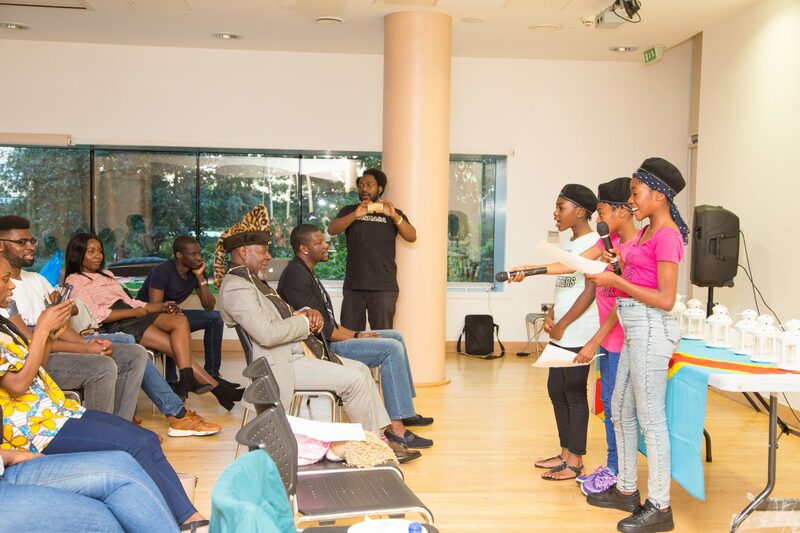 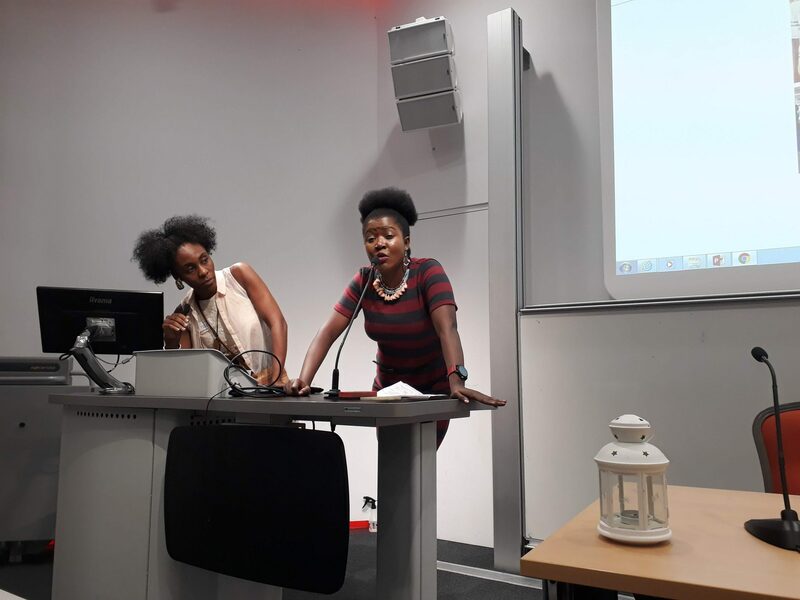 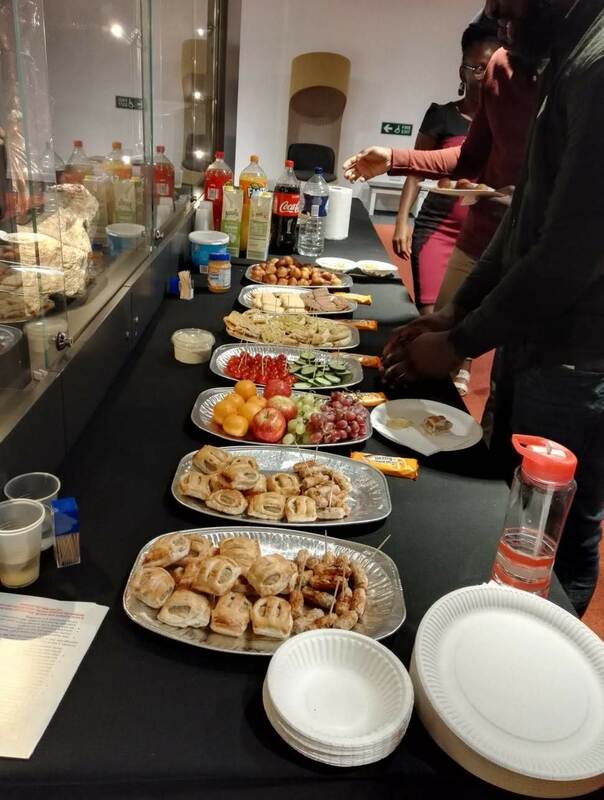 In pictures, Geneocost 2018 held at London SOAS University. 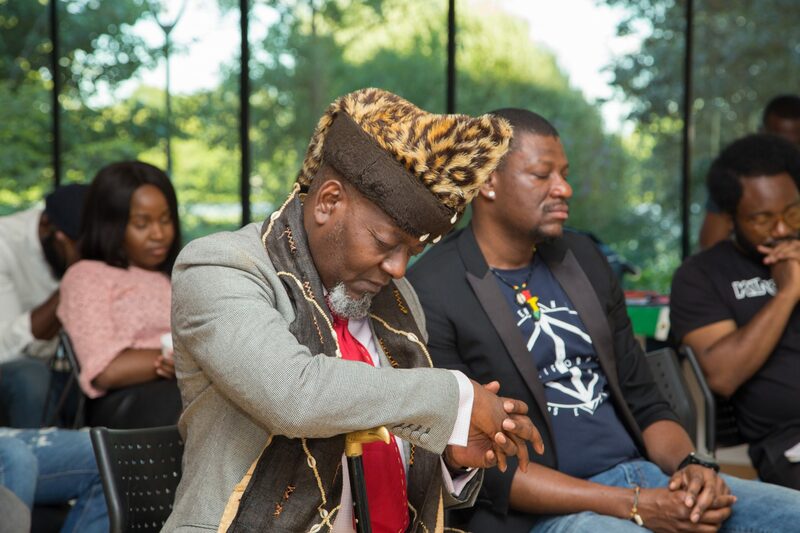 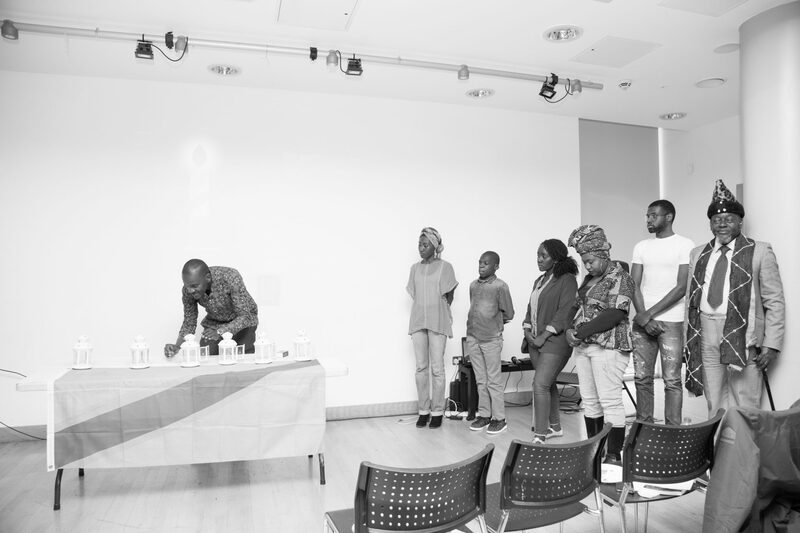 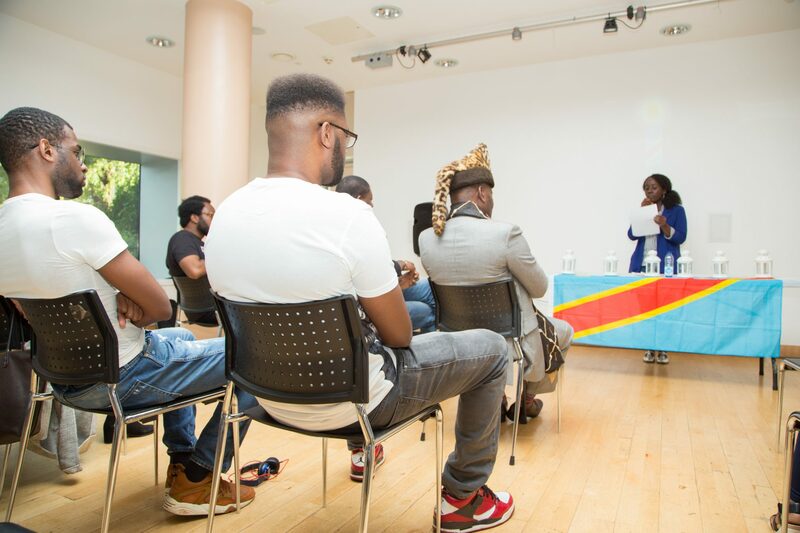 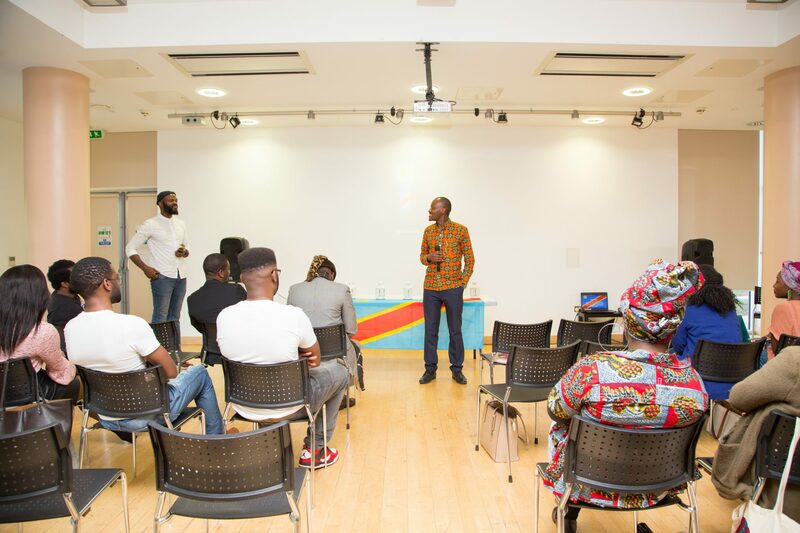 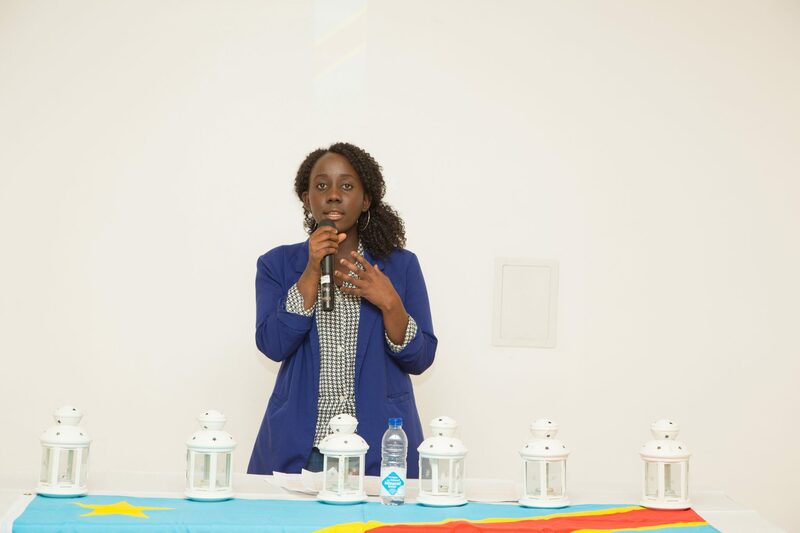 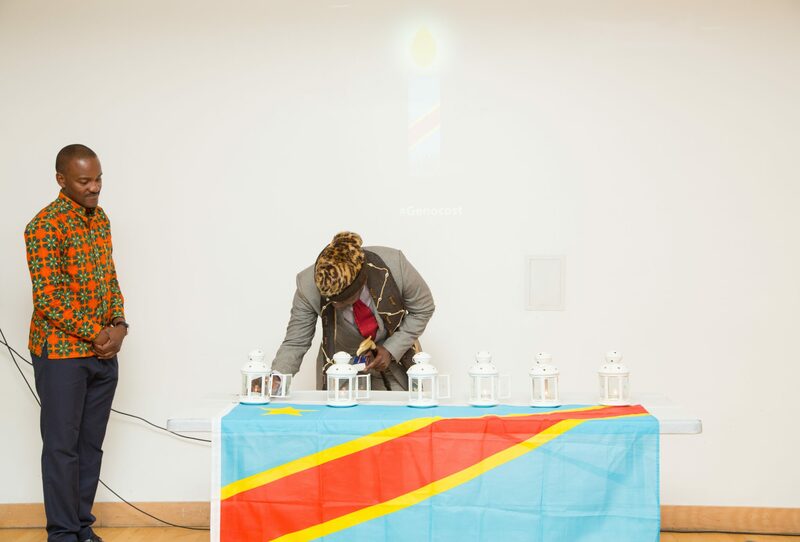 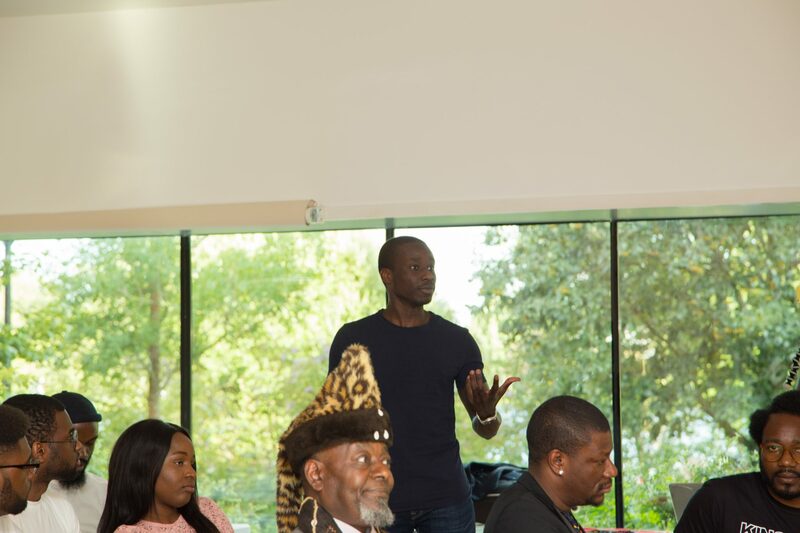 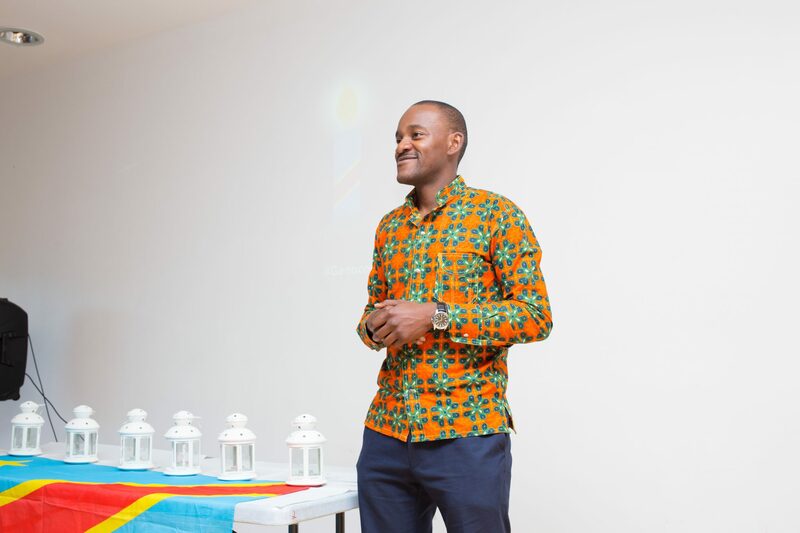 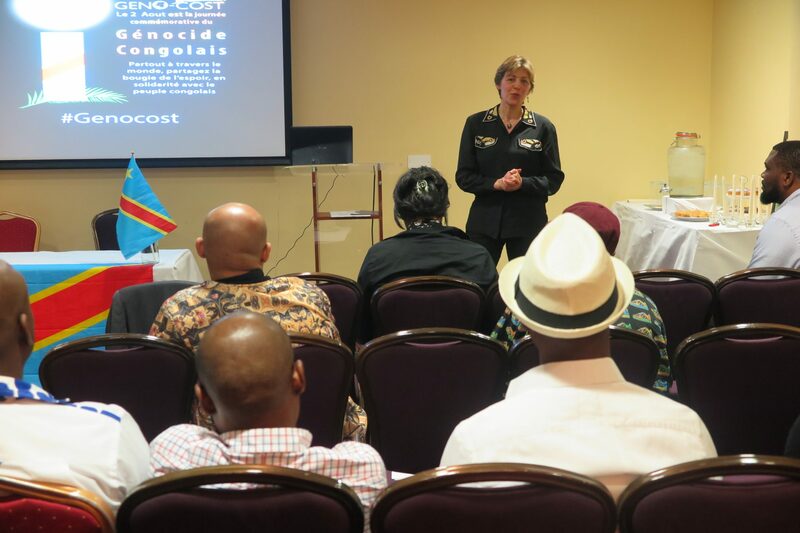 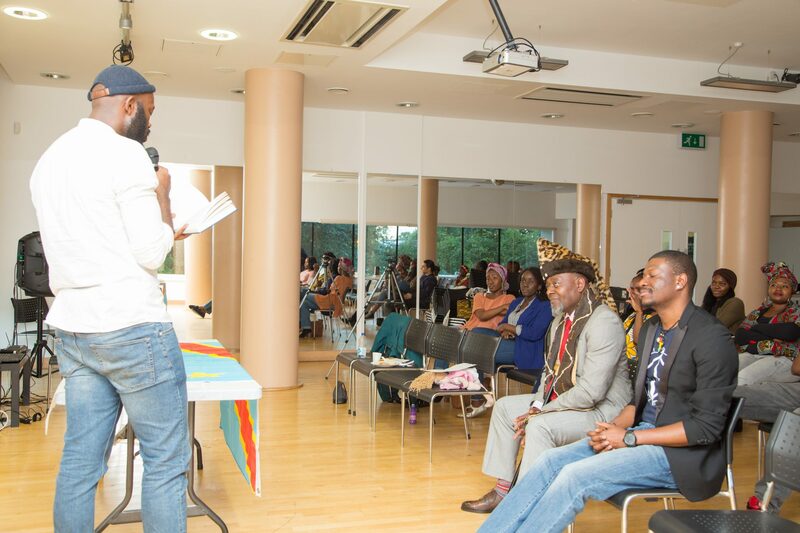 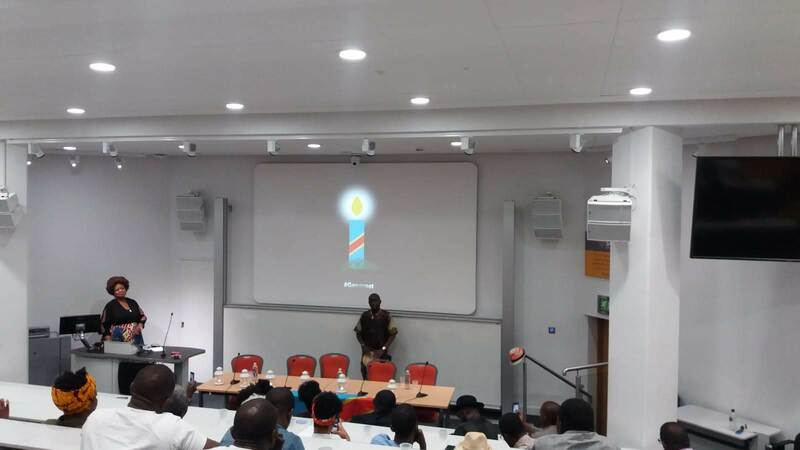 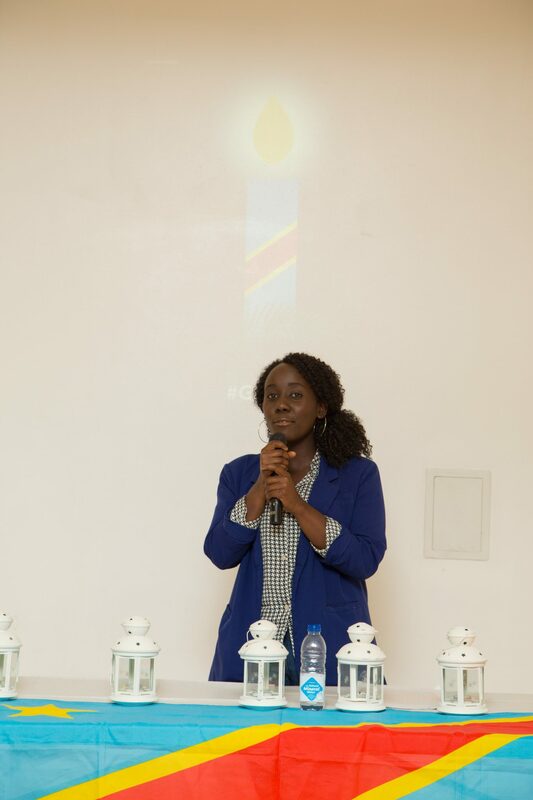 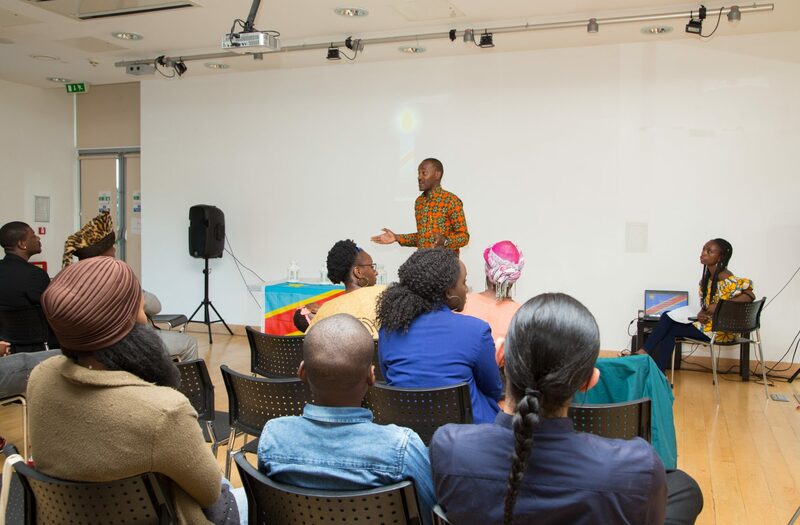 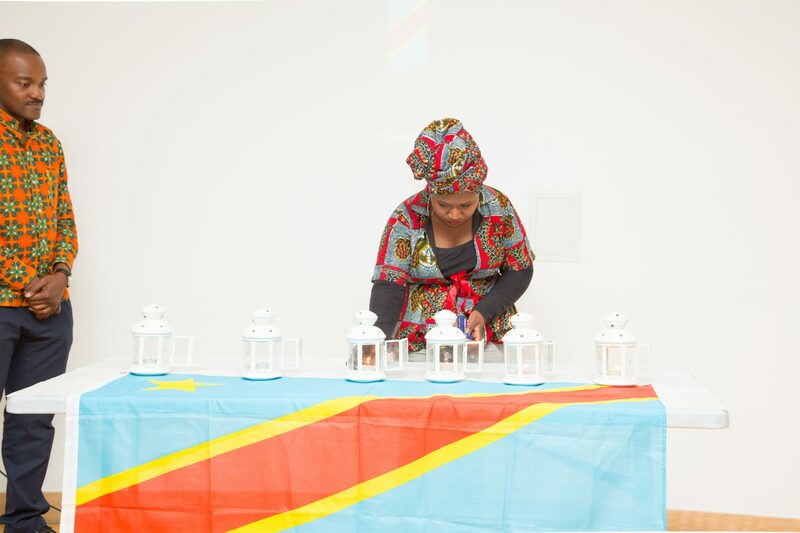 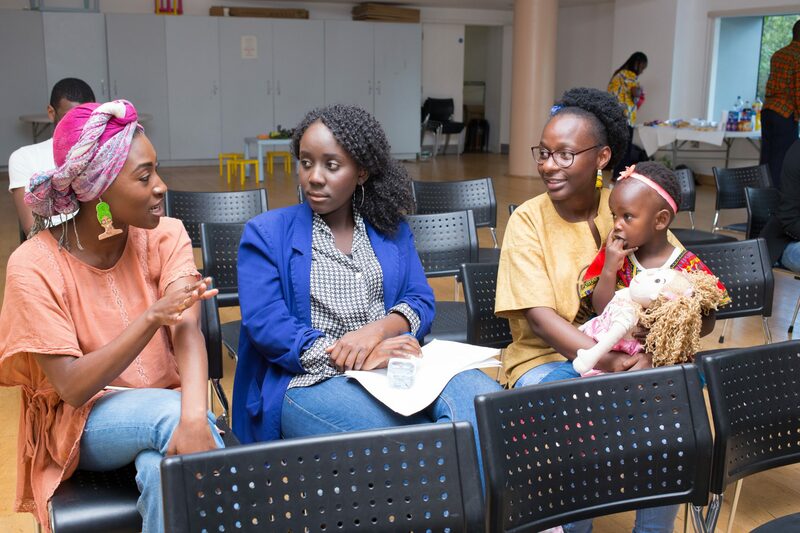 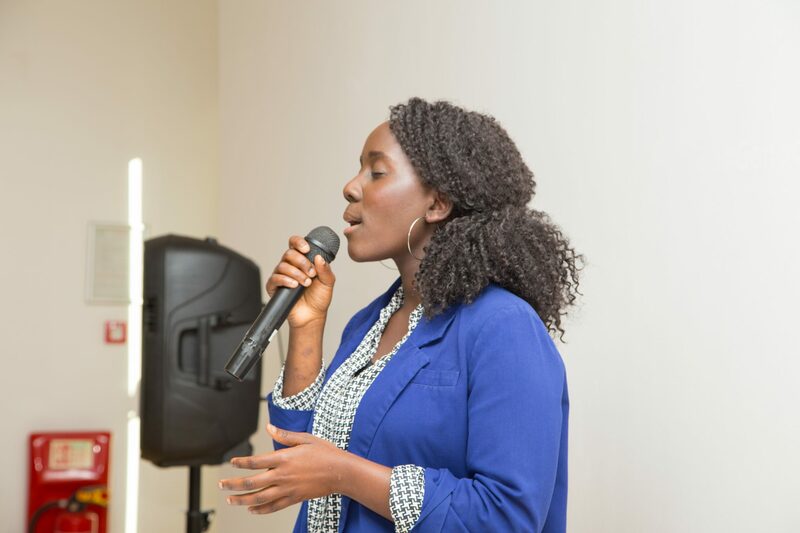 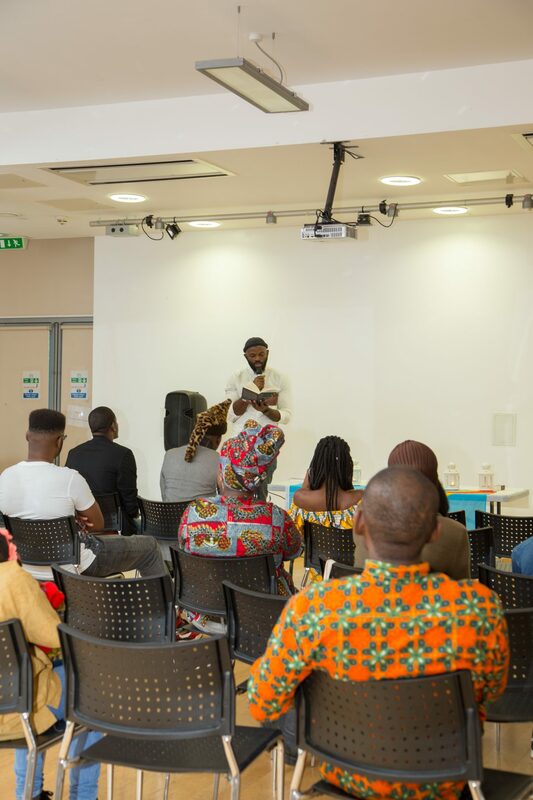 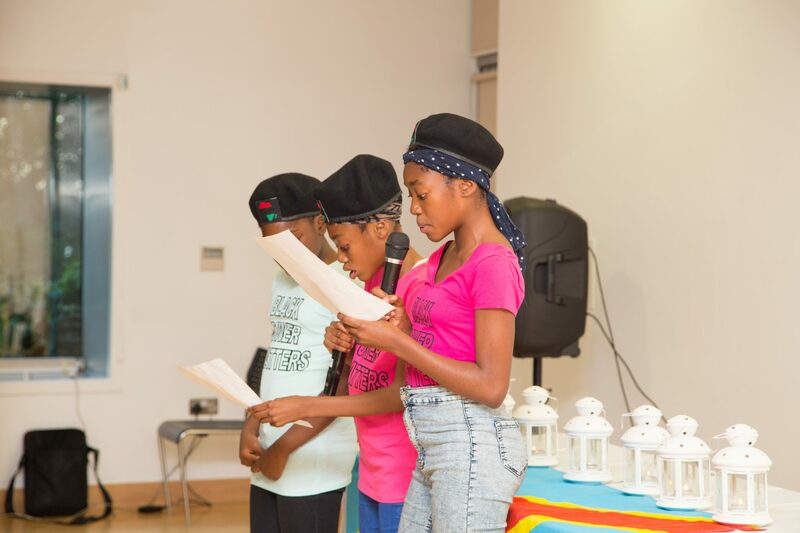 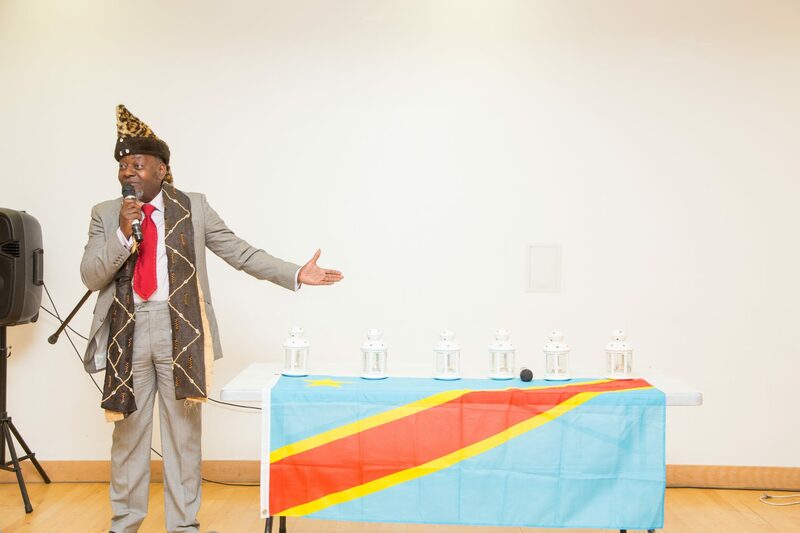 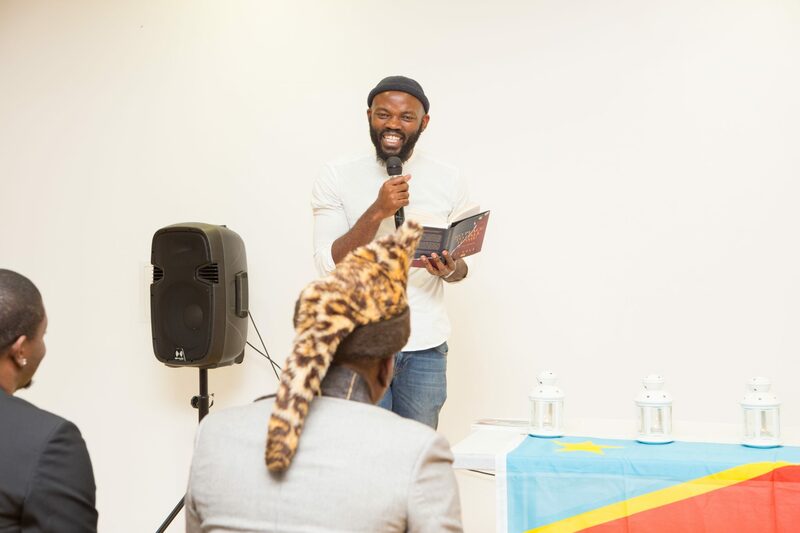 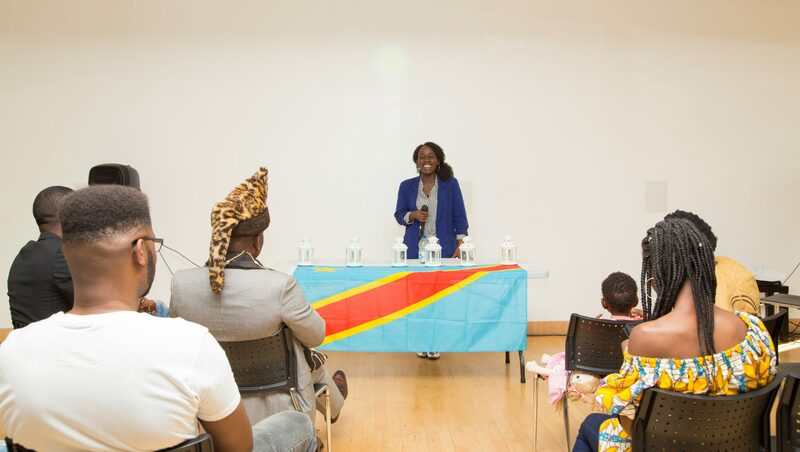 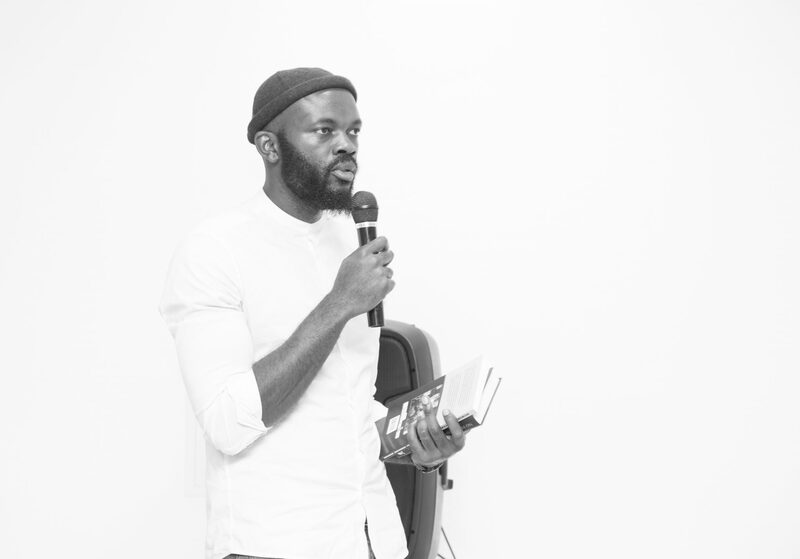 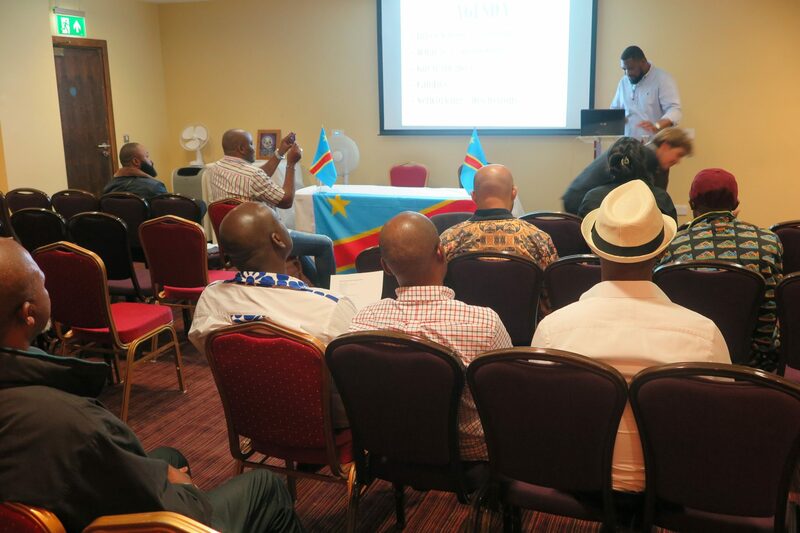 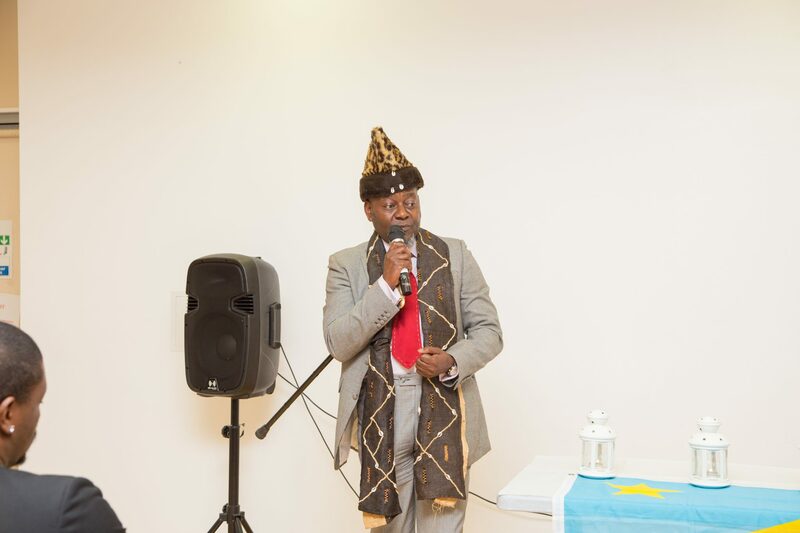 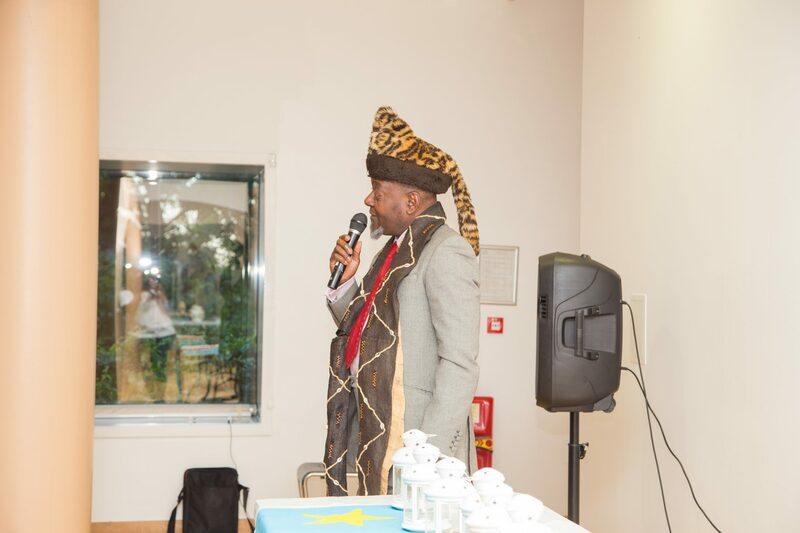 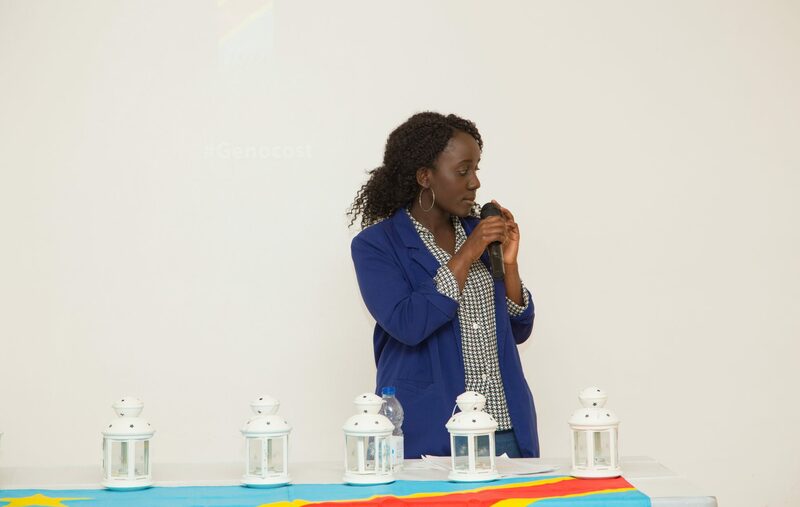 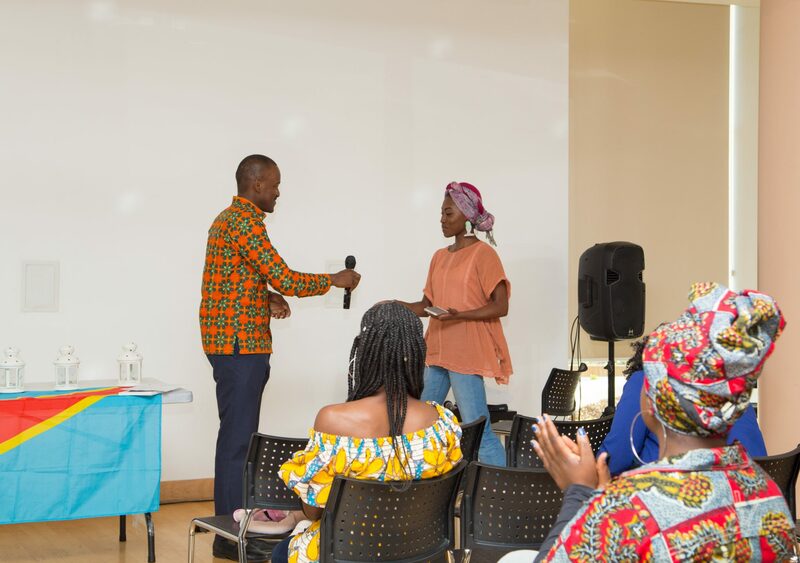 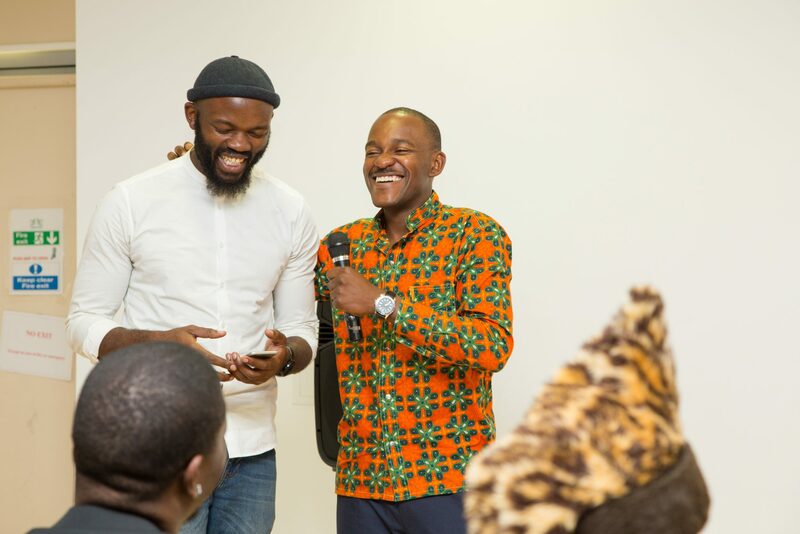 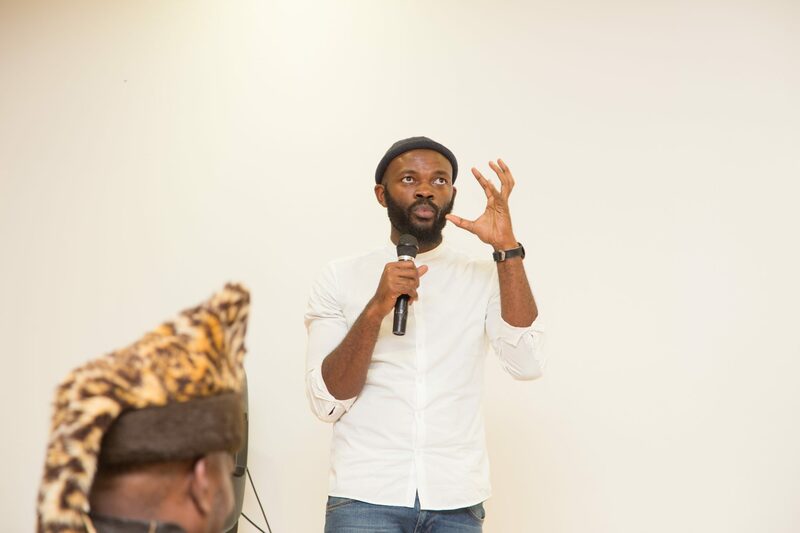 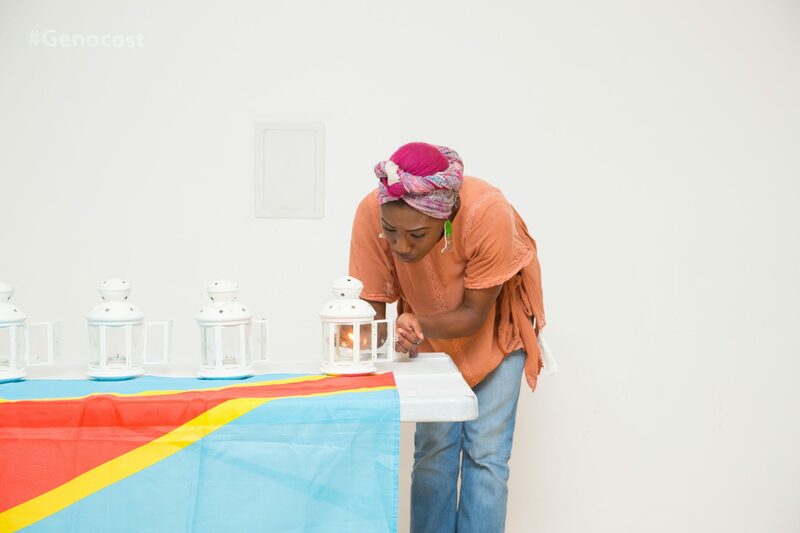 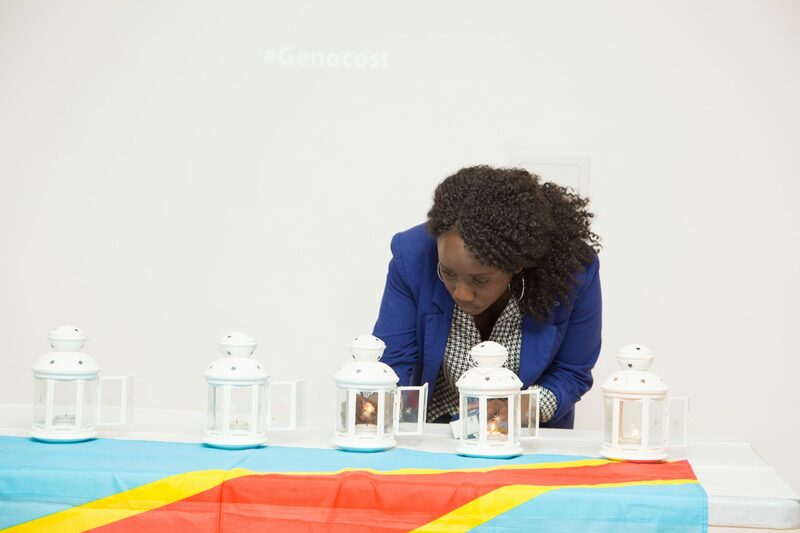 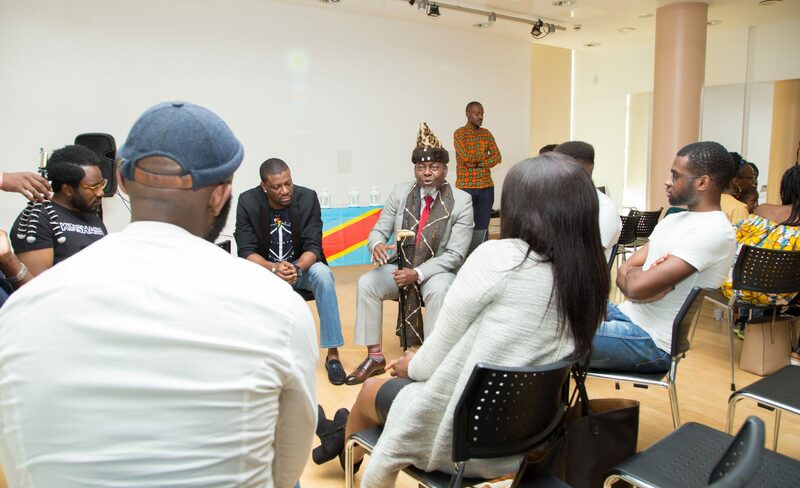 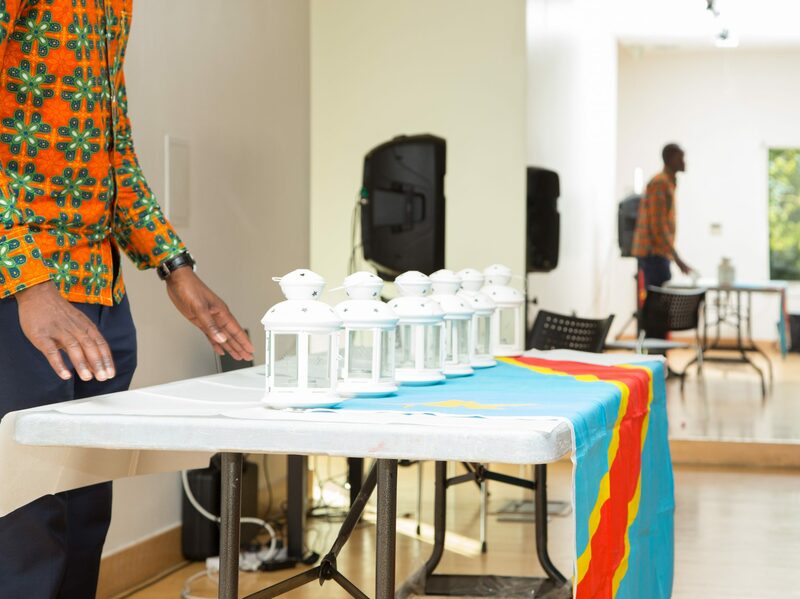 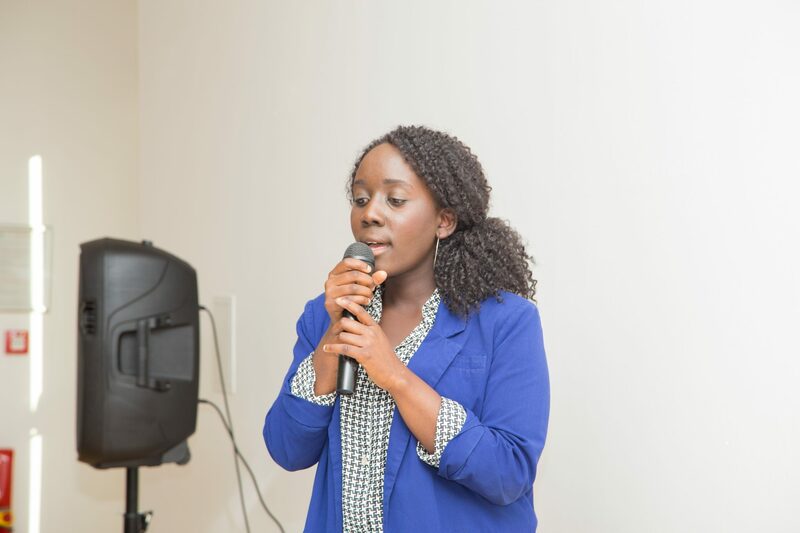 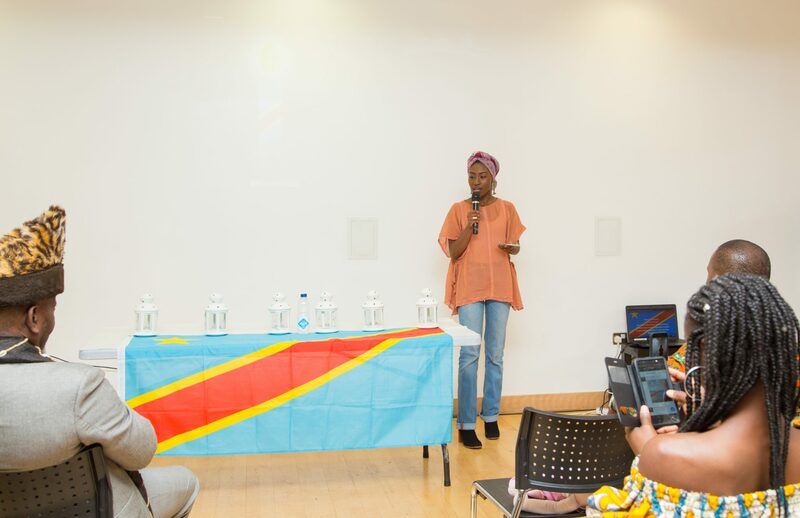 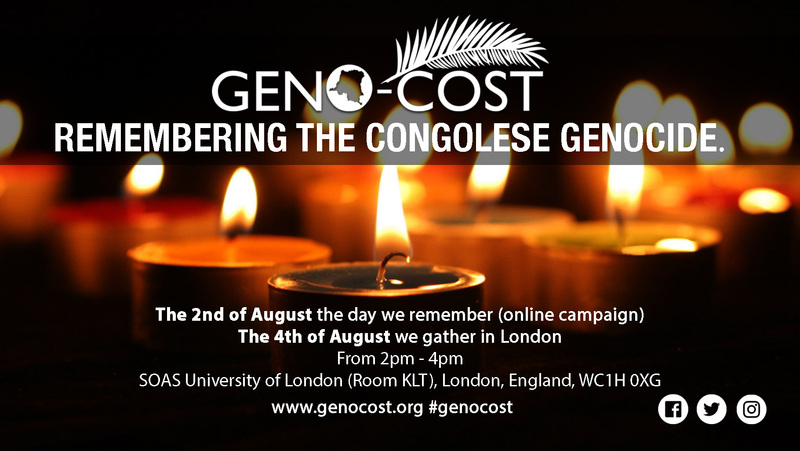 This year we will also gather on Saturday August 4th in London, UK and Toronto, Canada for an evening of remembrance, reflection, and a moment of silence to pay respect to the people we have lost due to Congo’s long history of war and genocides. 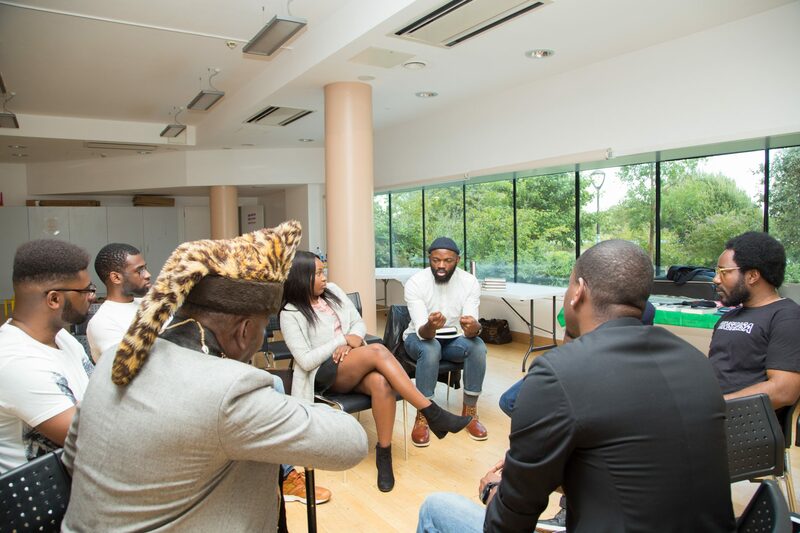 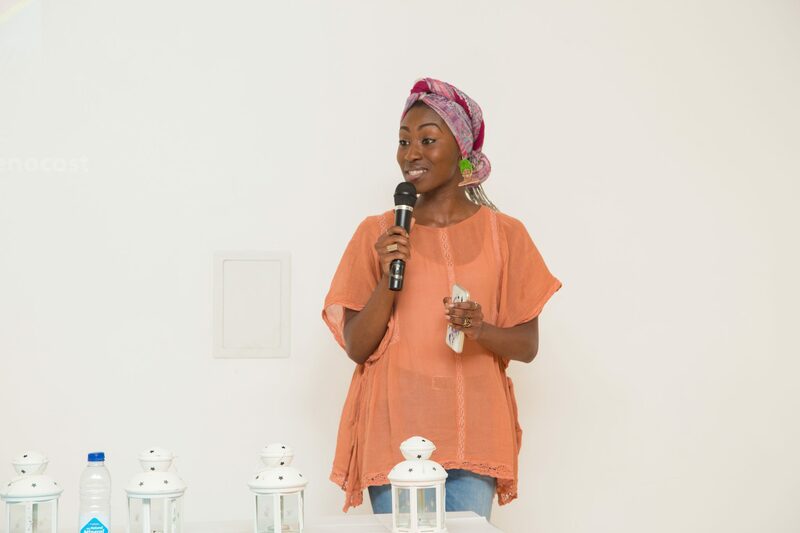 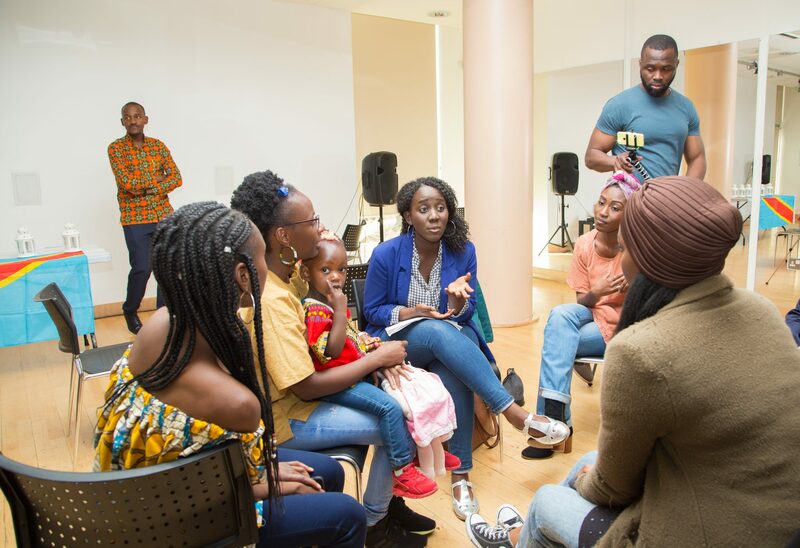 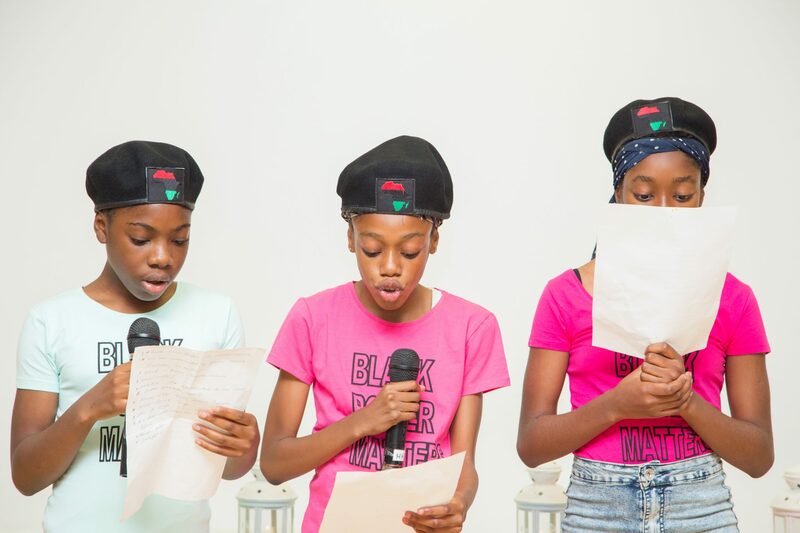 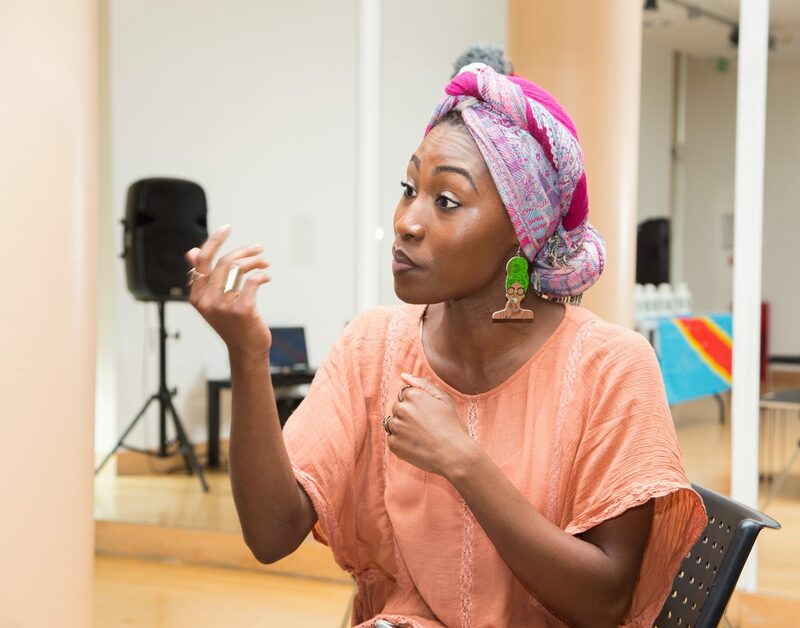 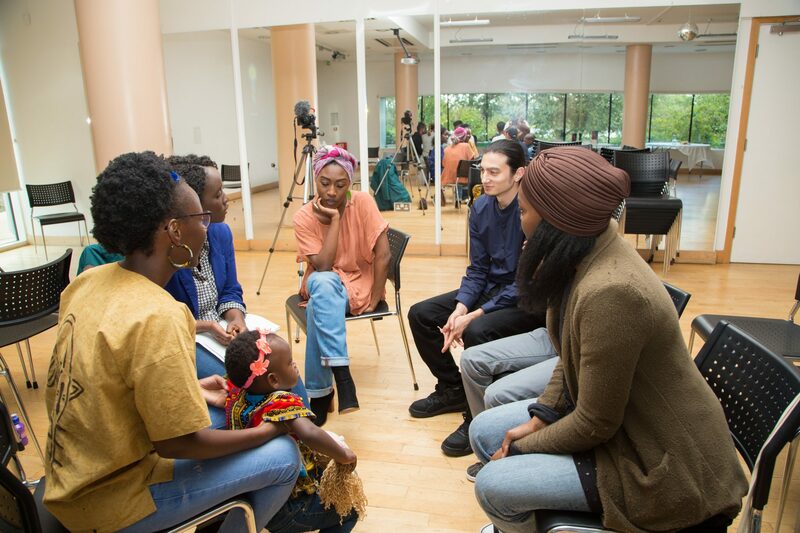 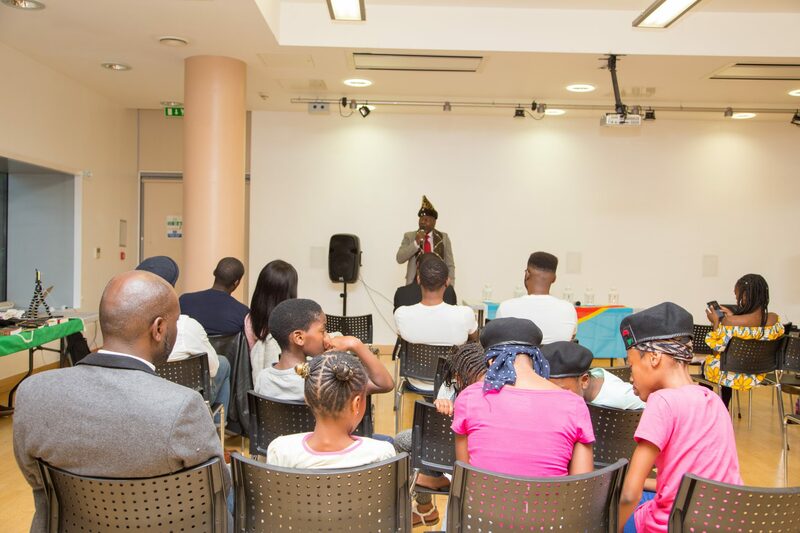 This will be a free and family-friendly event that will include performances, talks and food. 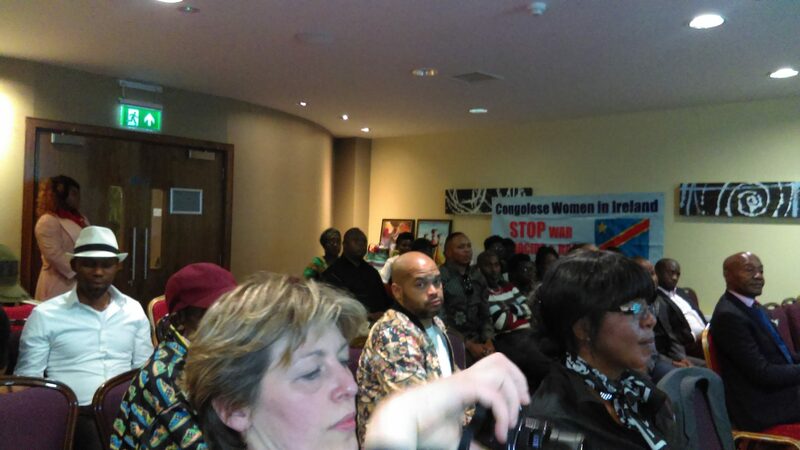 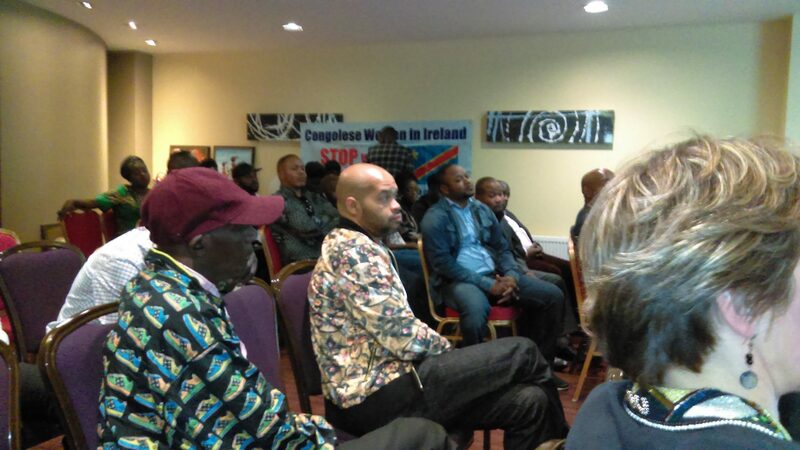 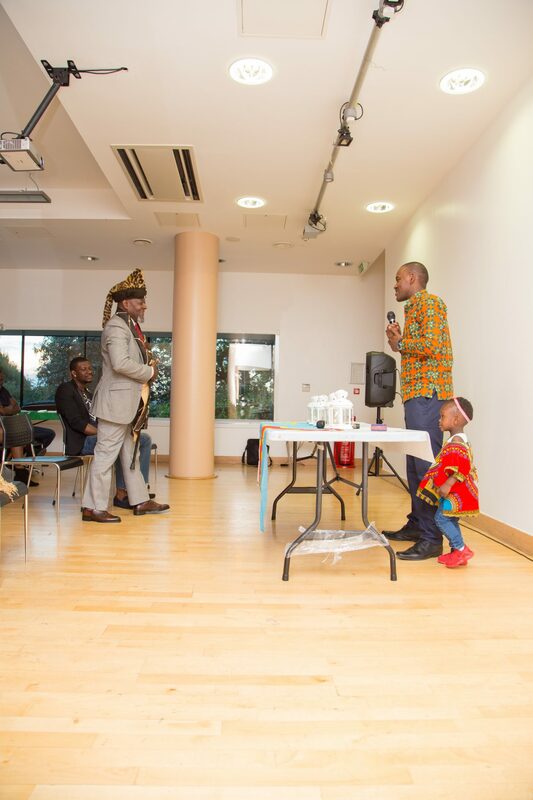 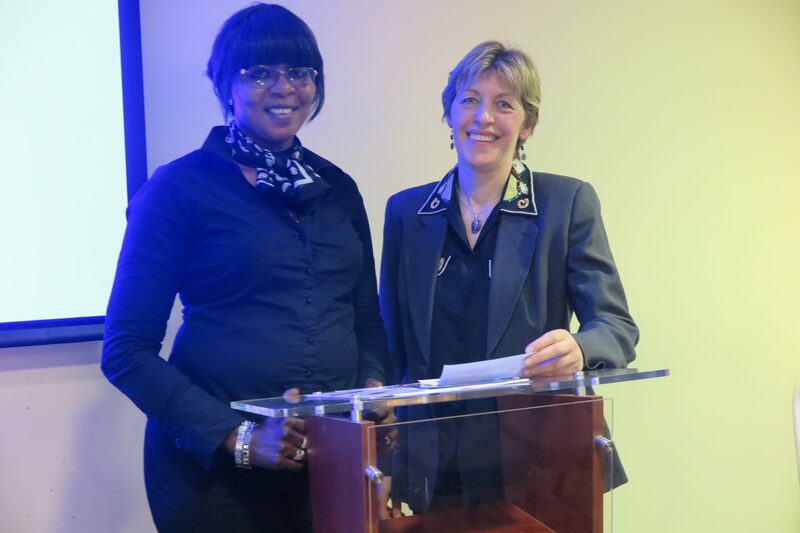 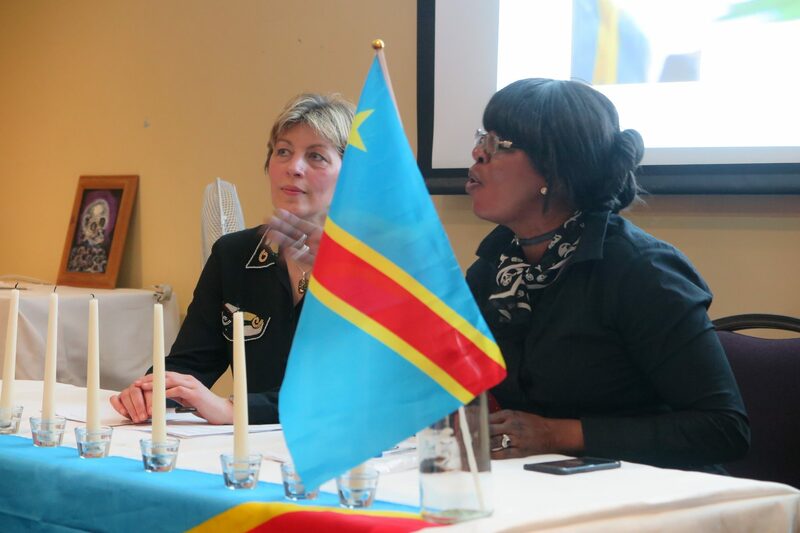 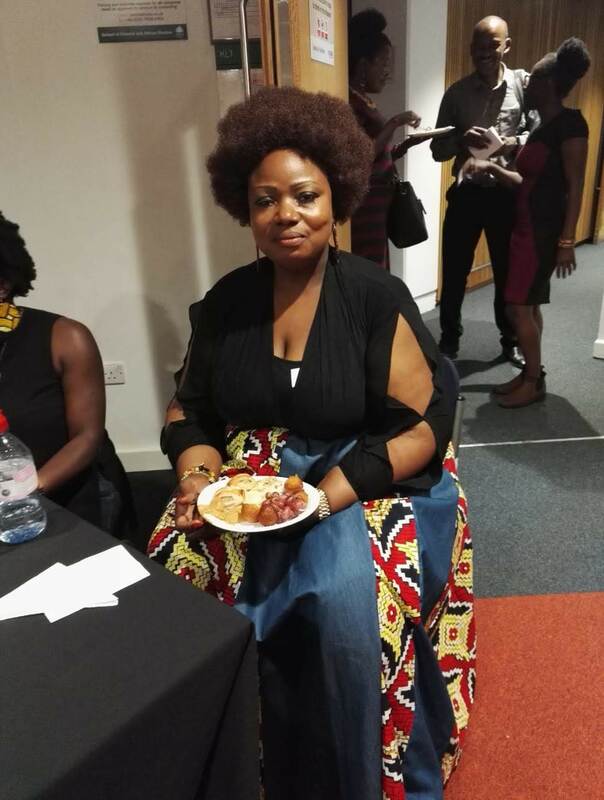 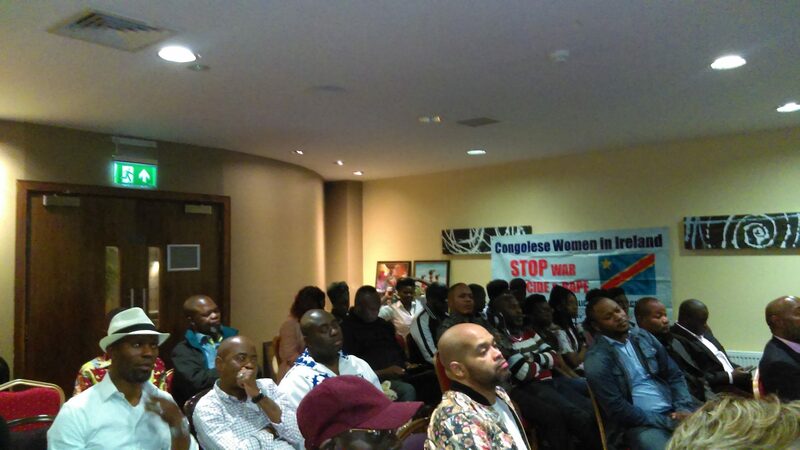 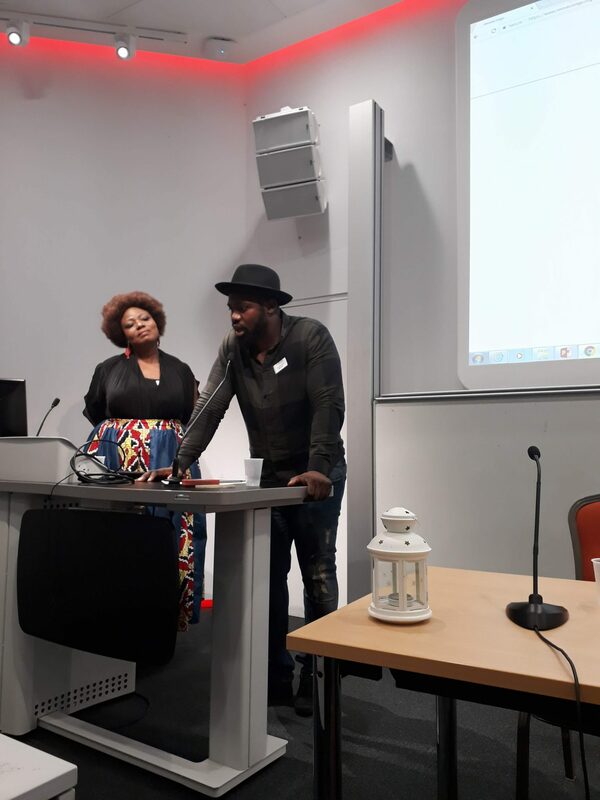 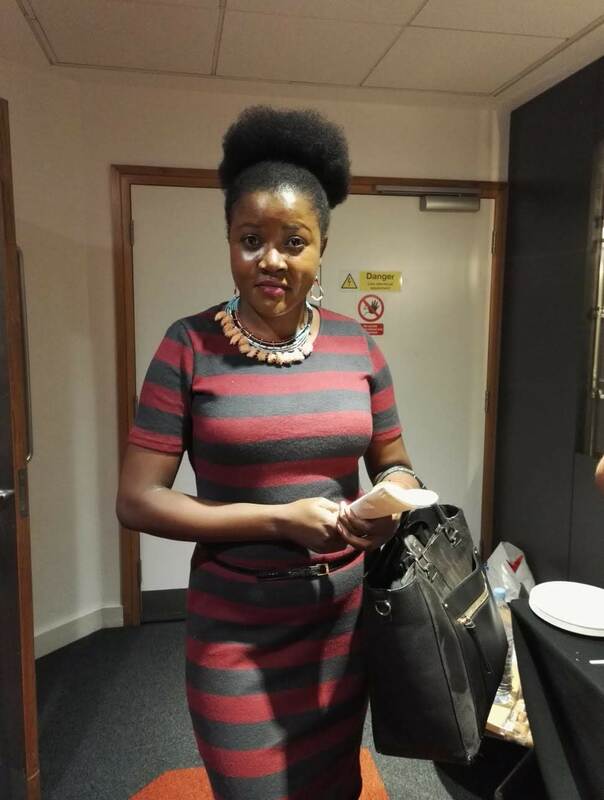 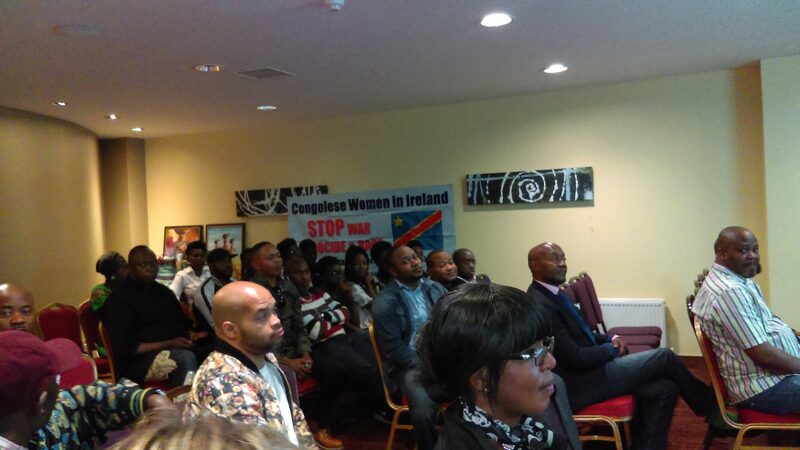 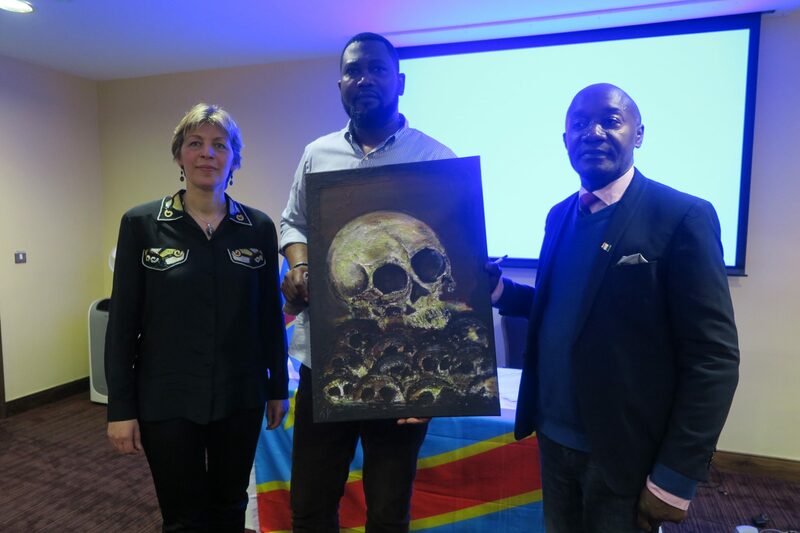 Commemoration of the Congolese Genocide in Dublin. 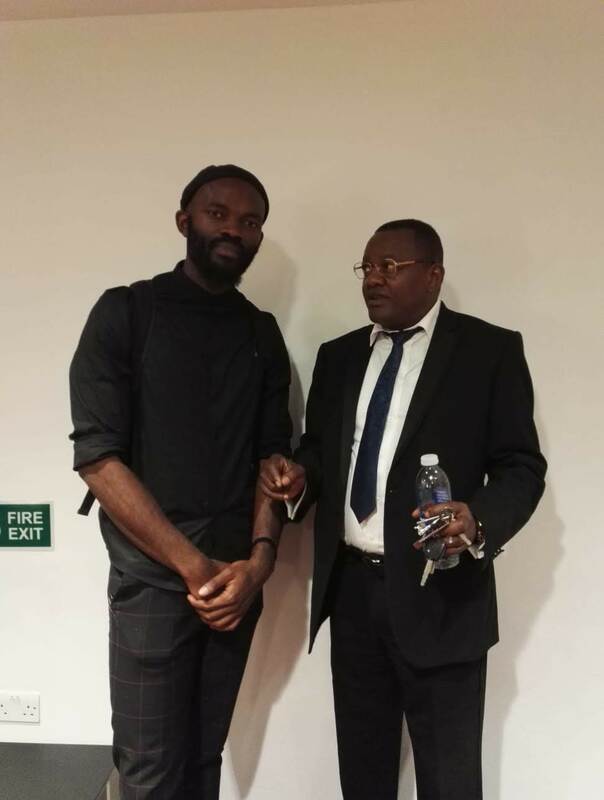 July 26, 2017 February 14, 2019 Prime01Comments are off for this post.